Unless otherwise marked sold, all of these original Pasadena area paintings are for sale. 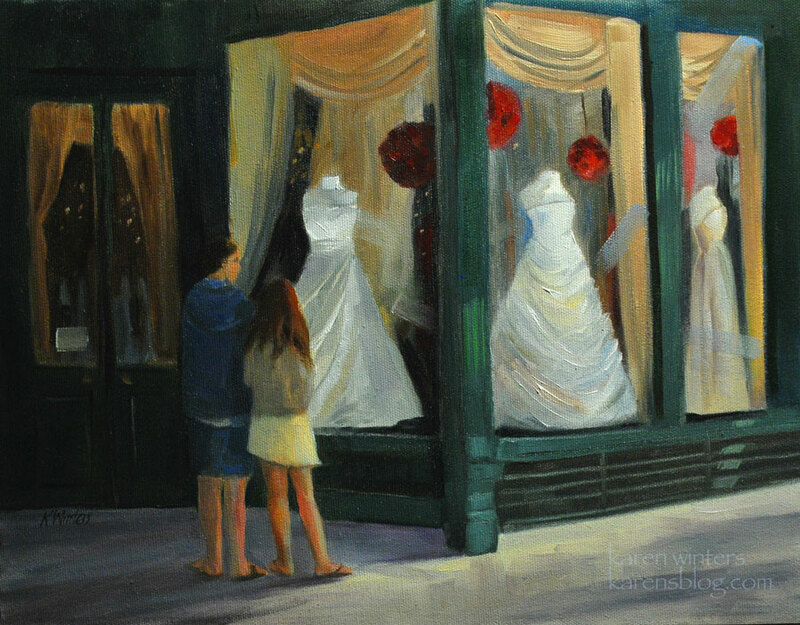 Sizes are in inches. 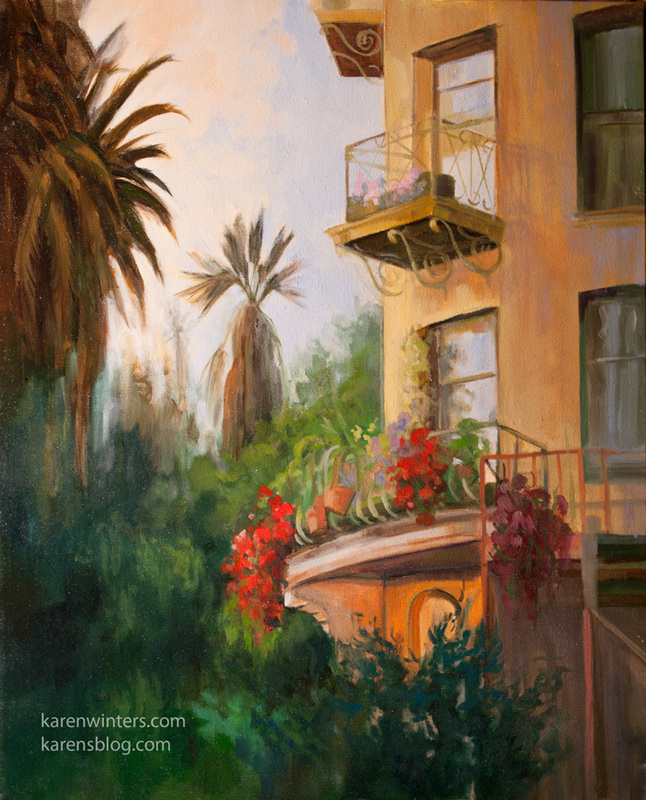 For information write: karen@karenwinters.com. 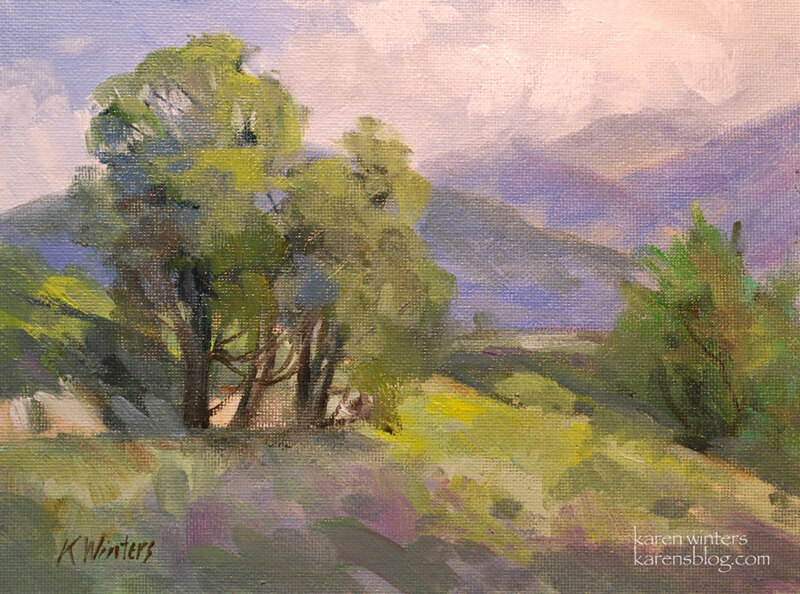 If you're in the Southern Califoria area, you are welcome to make an appointment to see them in person. 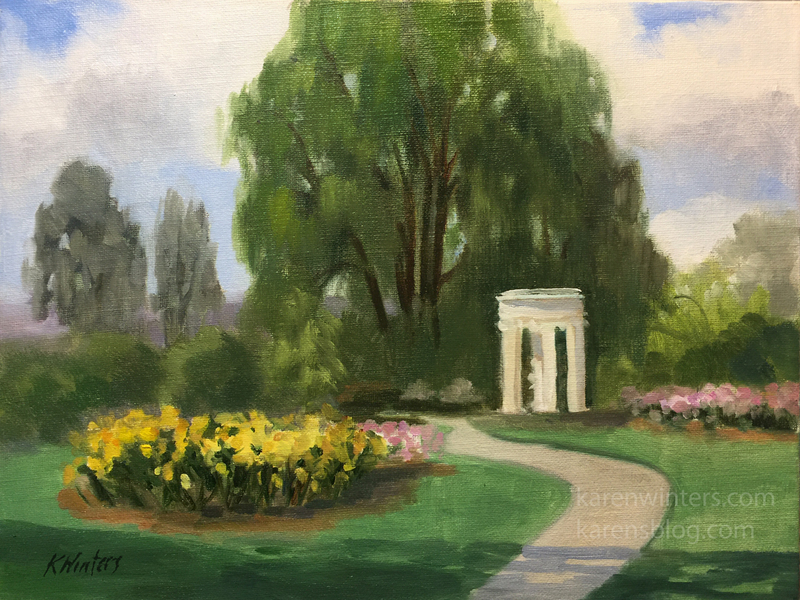 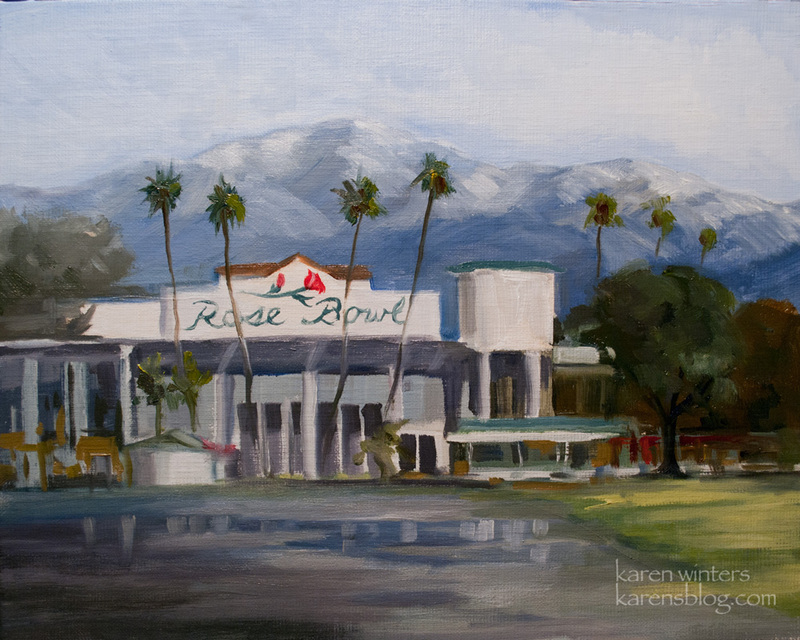 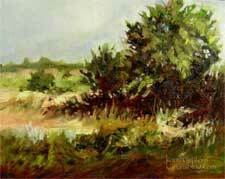 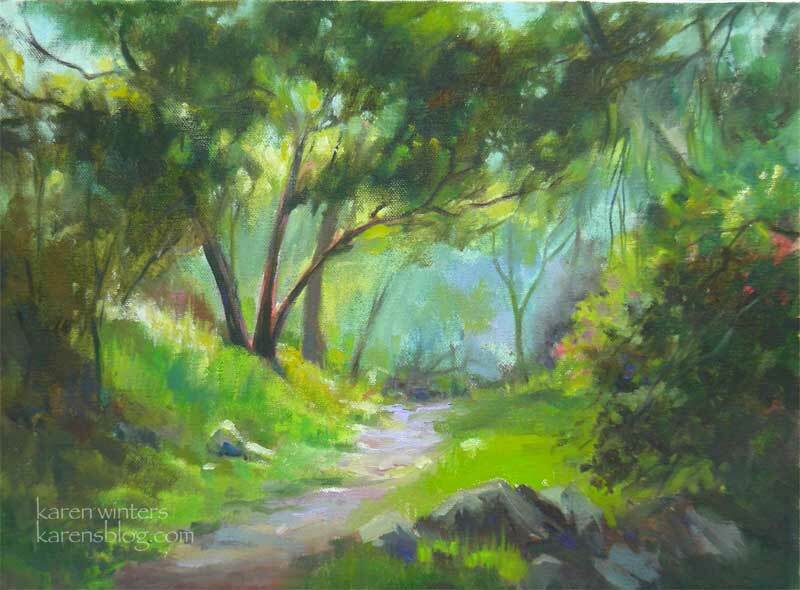 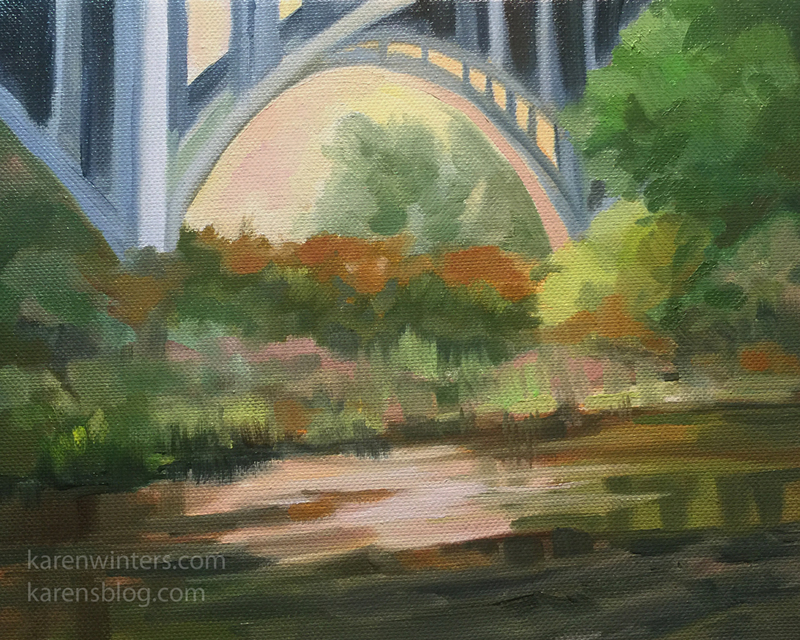 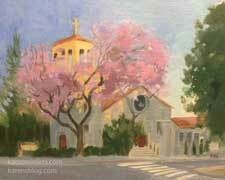 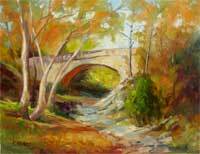 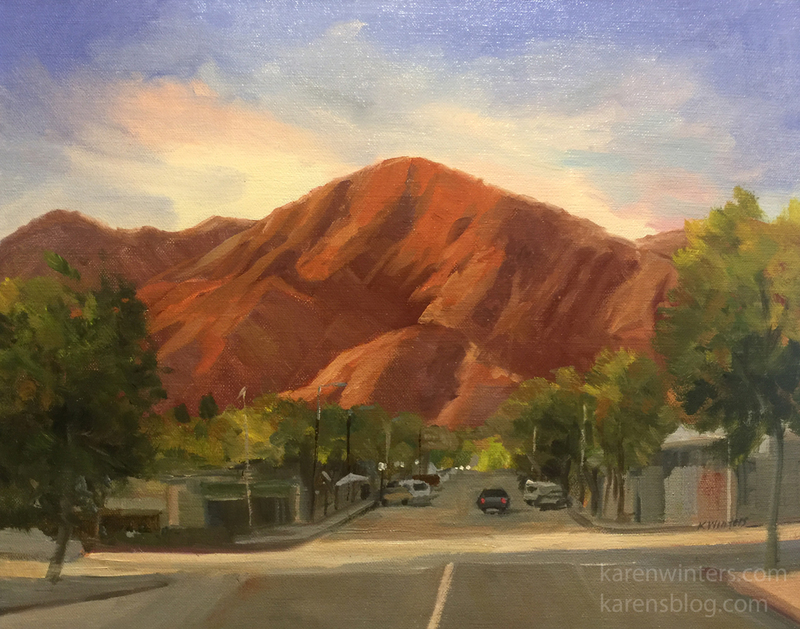 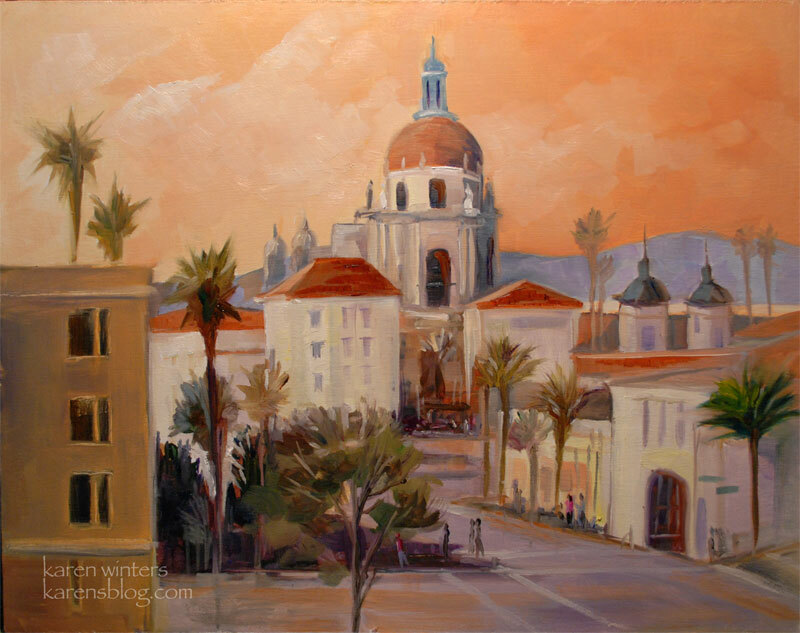 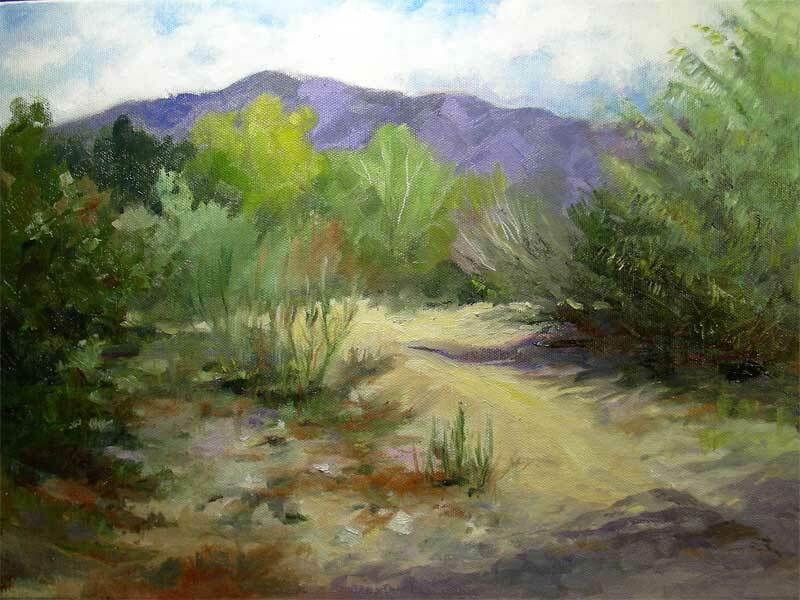 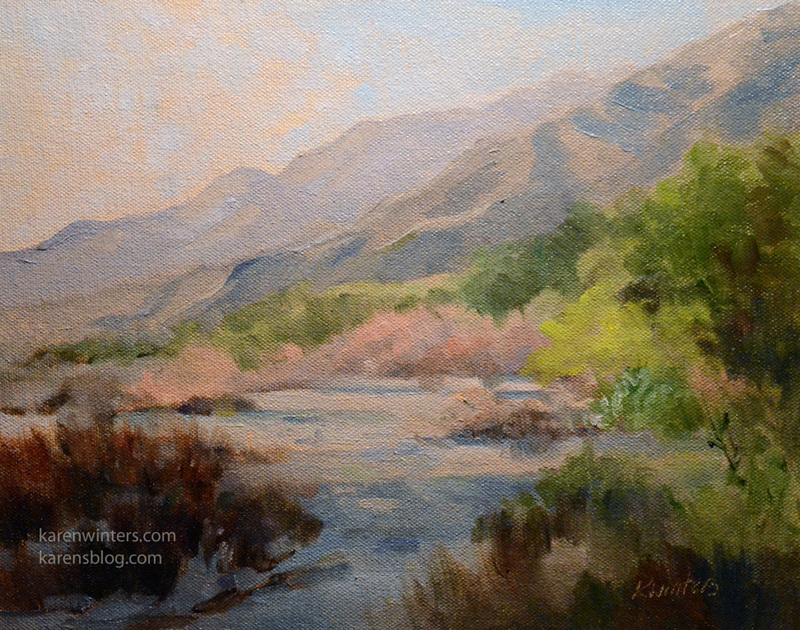 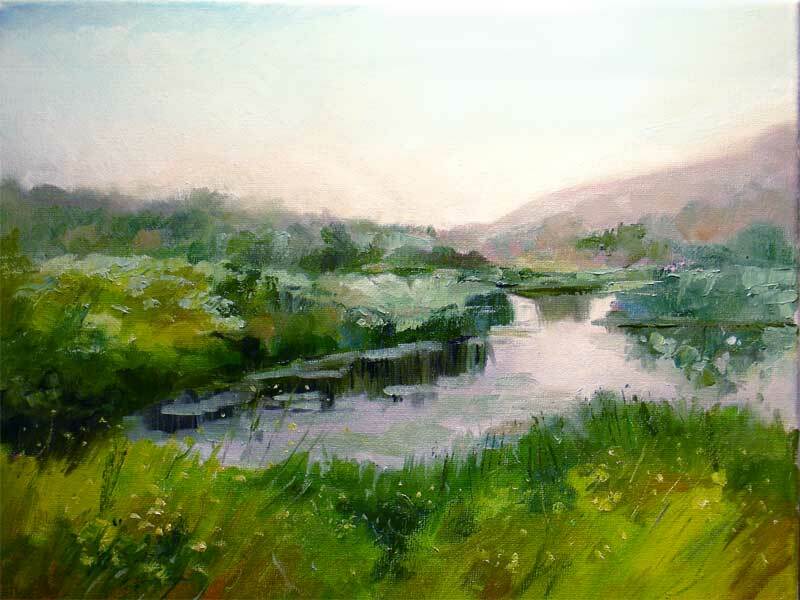 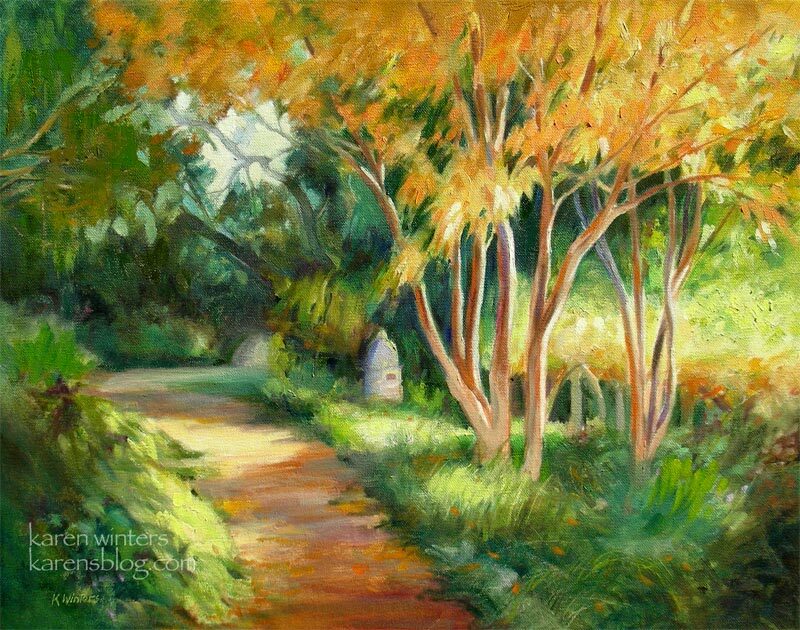 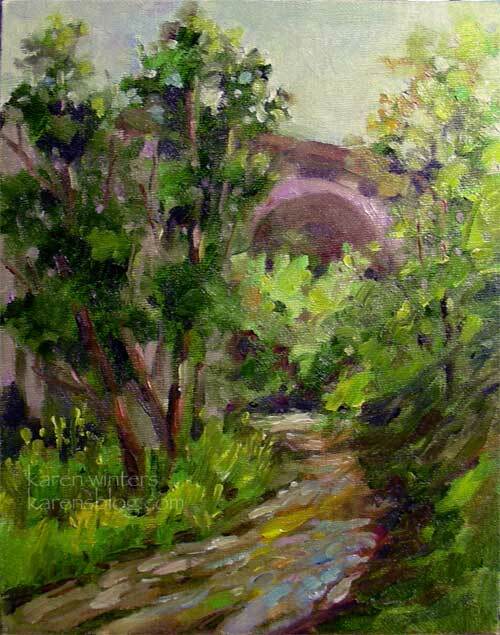 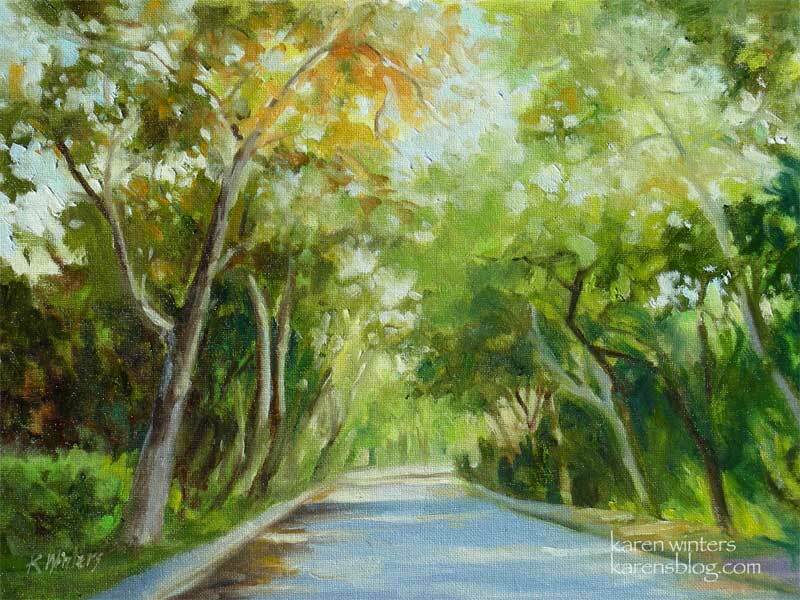 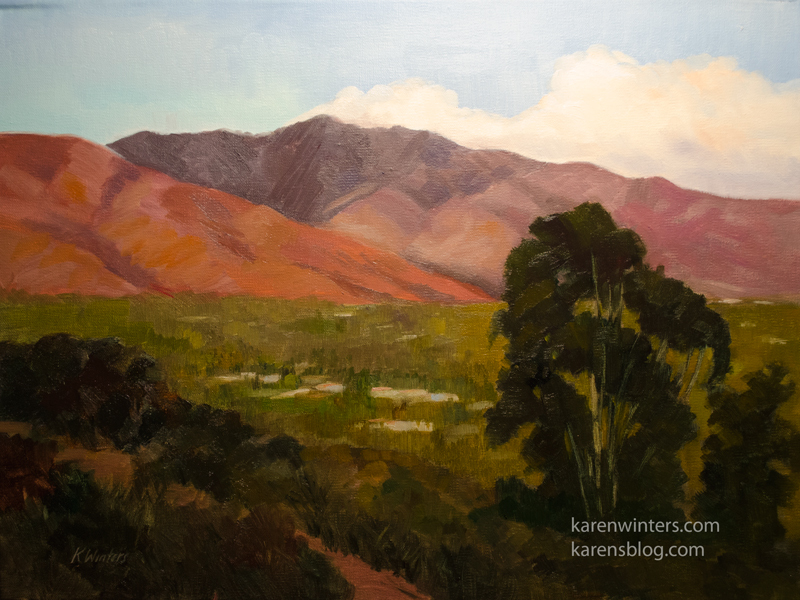 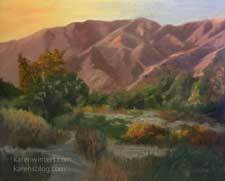 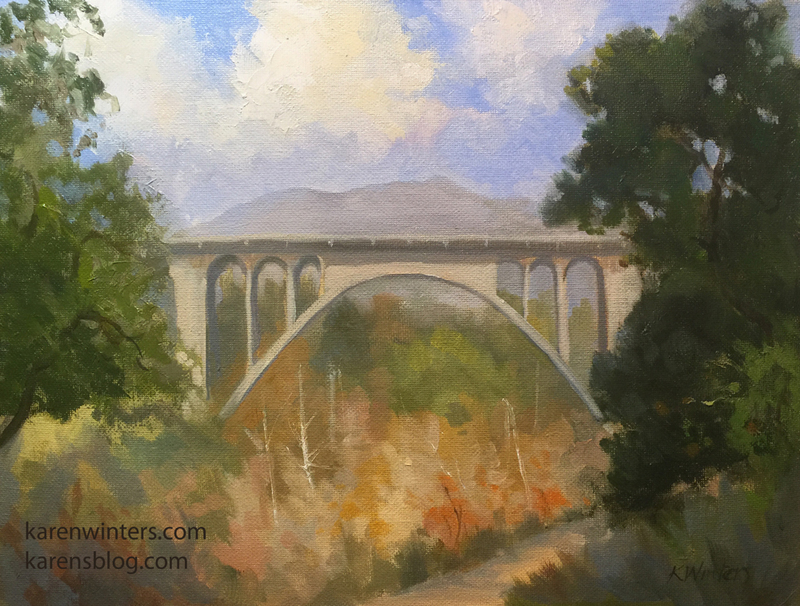 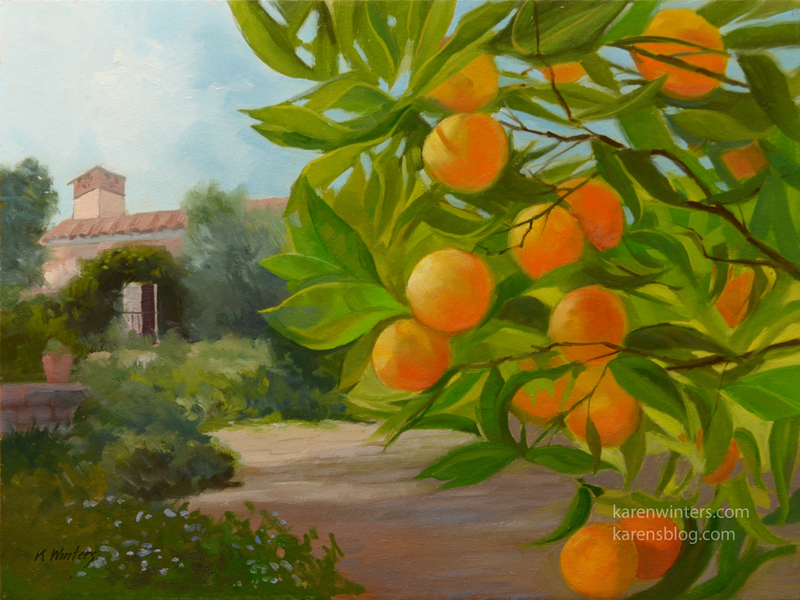 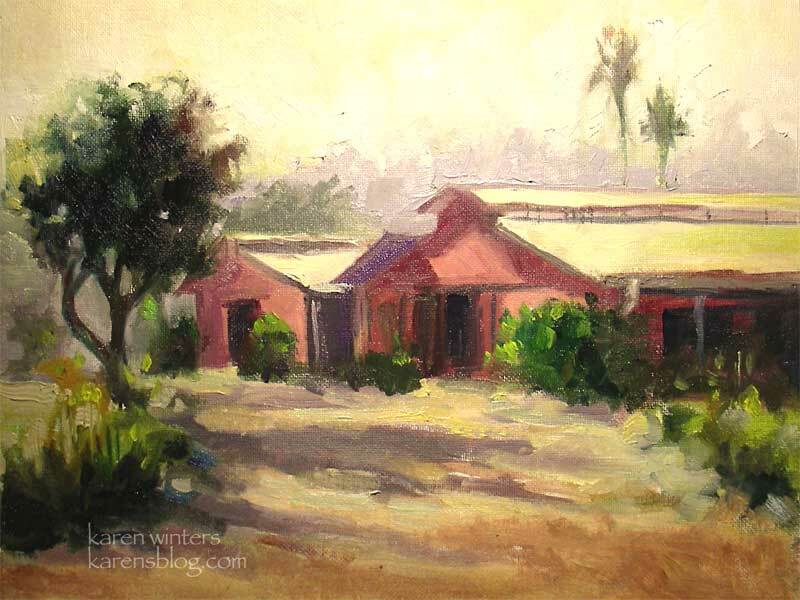 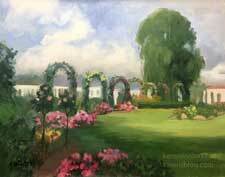 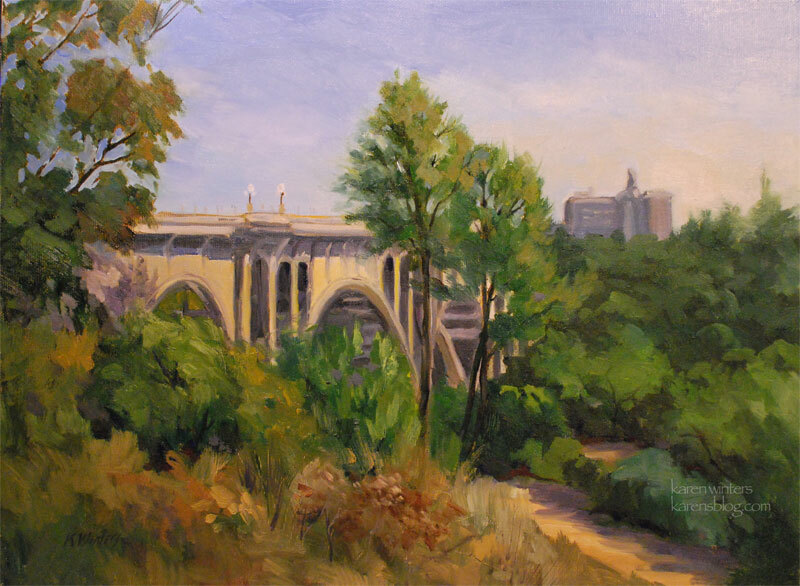 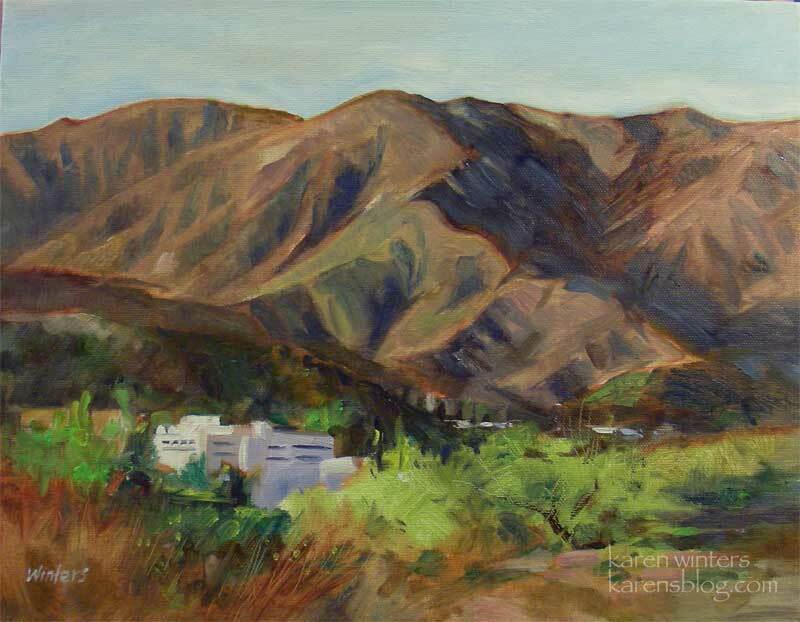 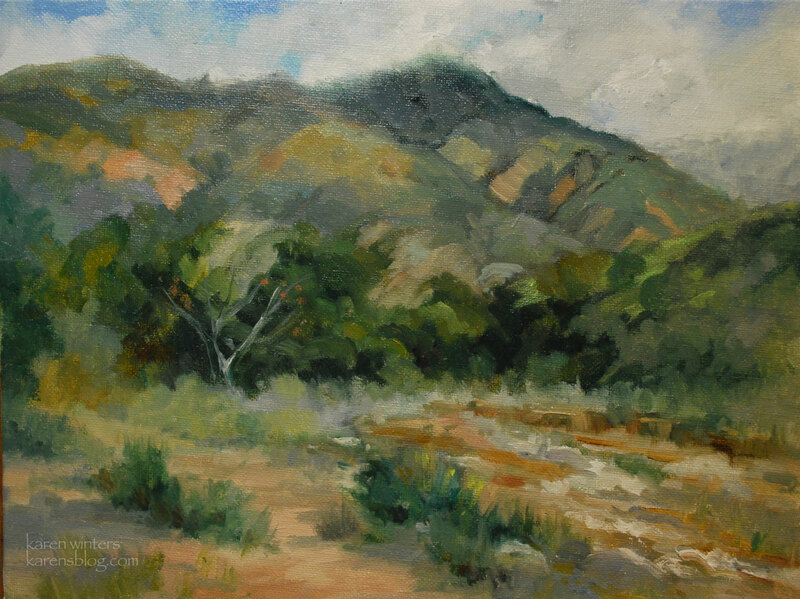 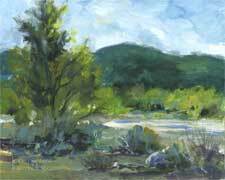 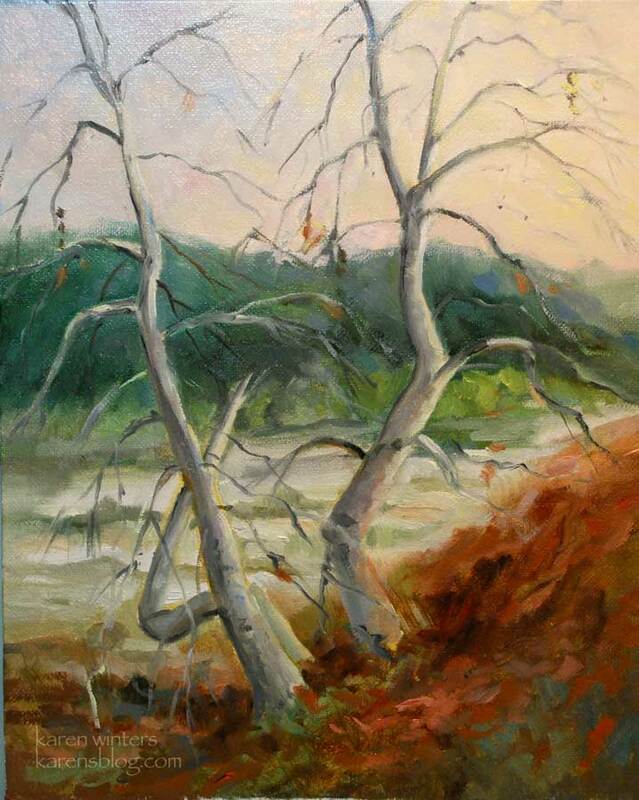 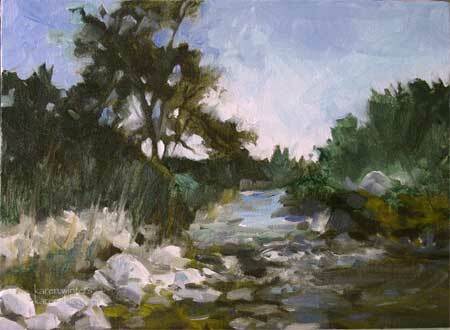 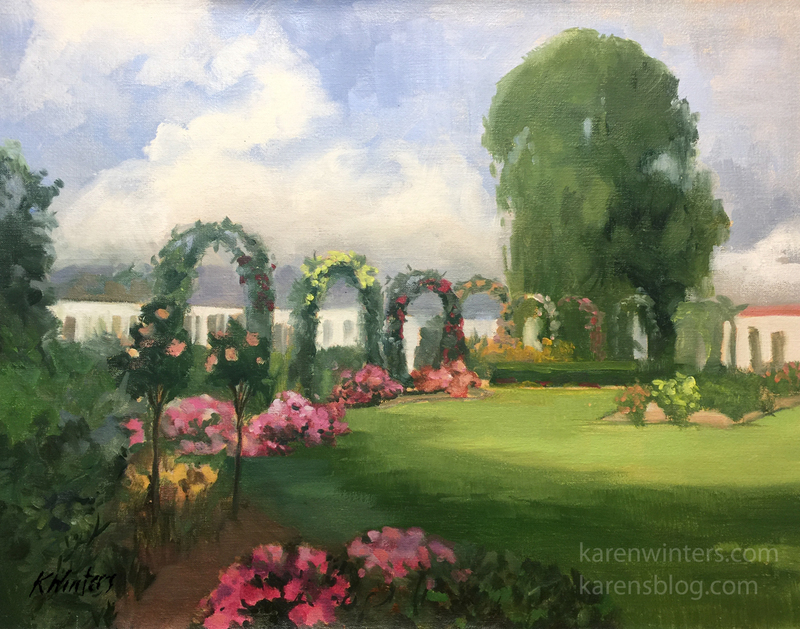 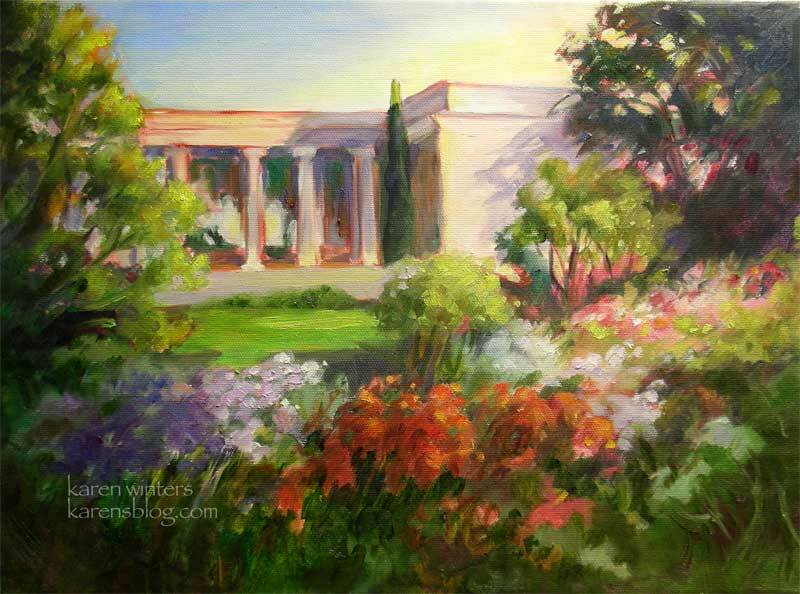 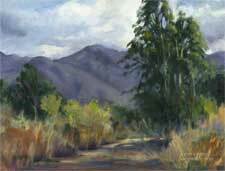 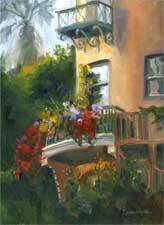 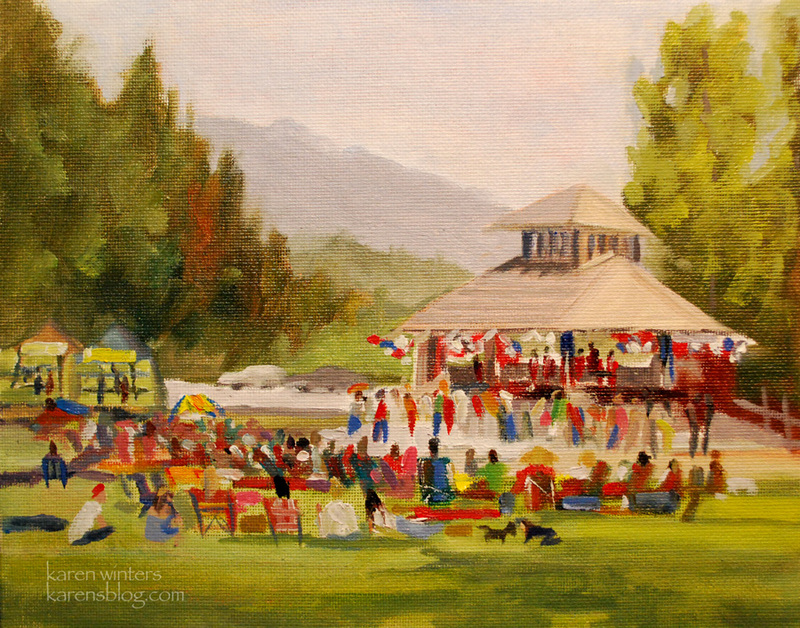 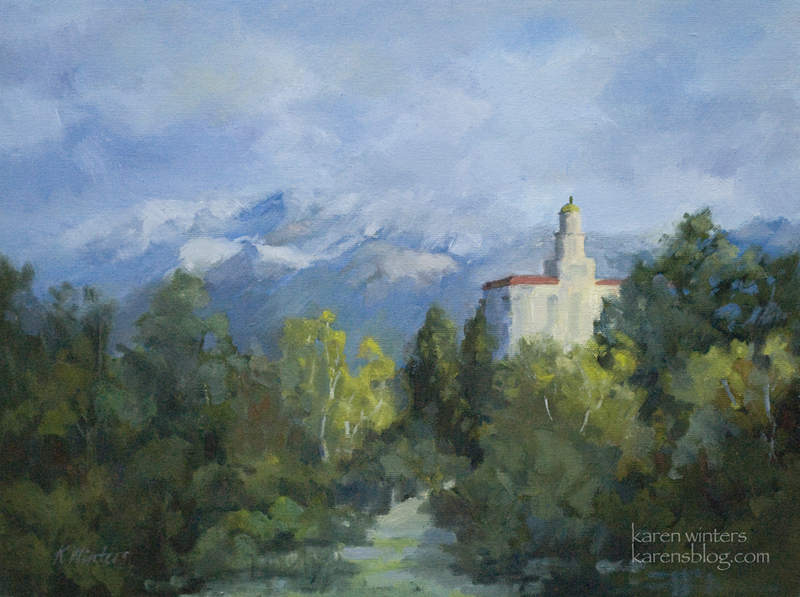 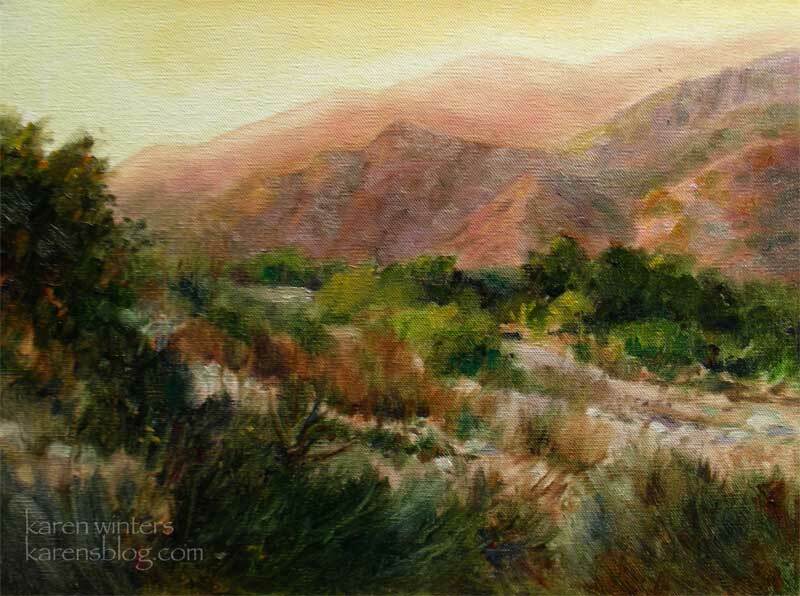 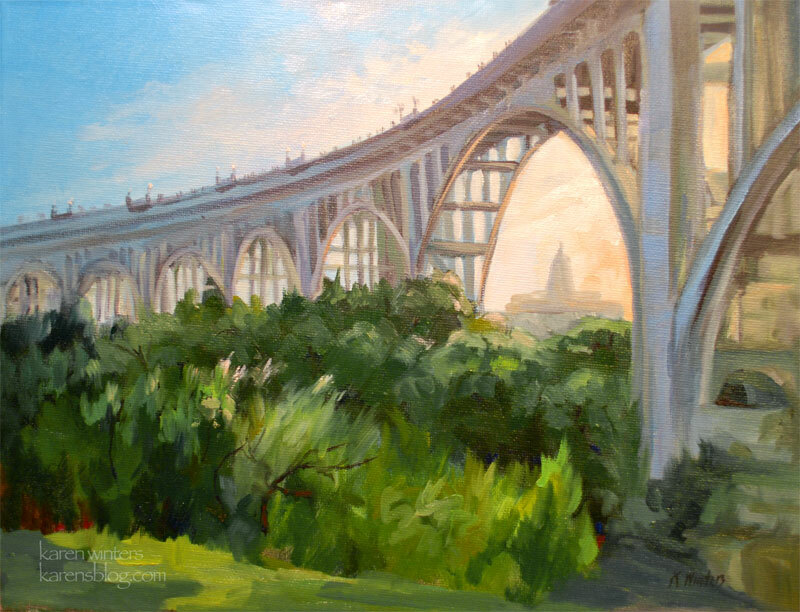 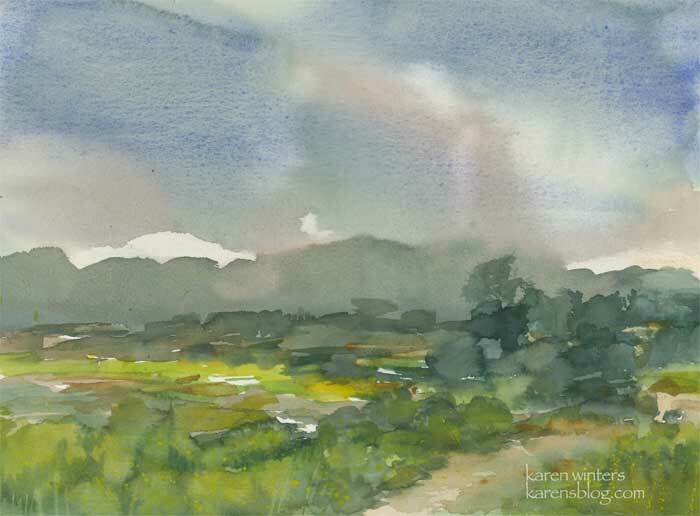 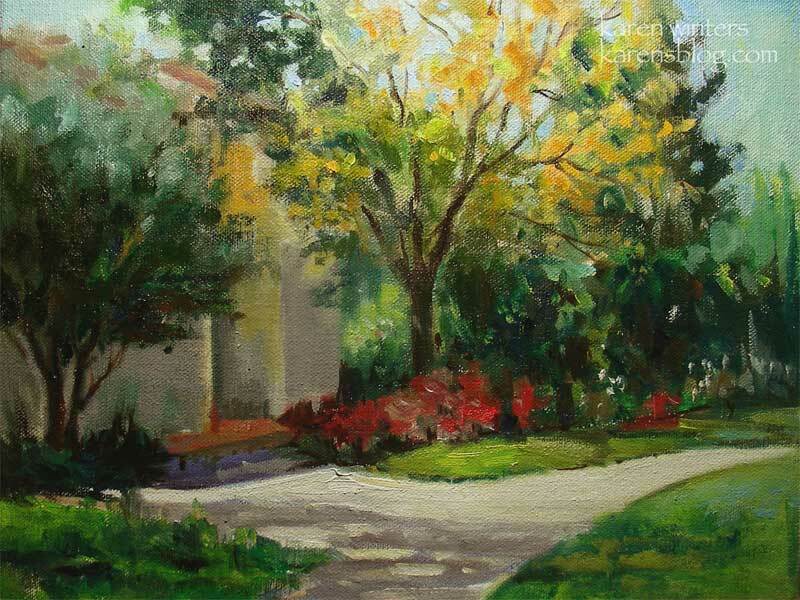 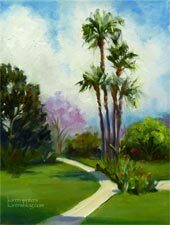 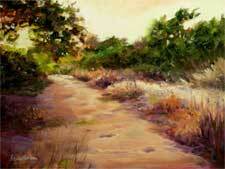 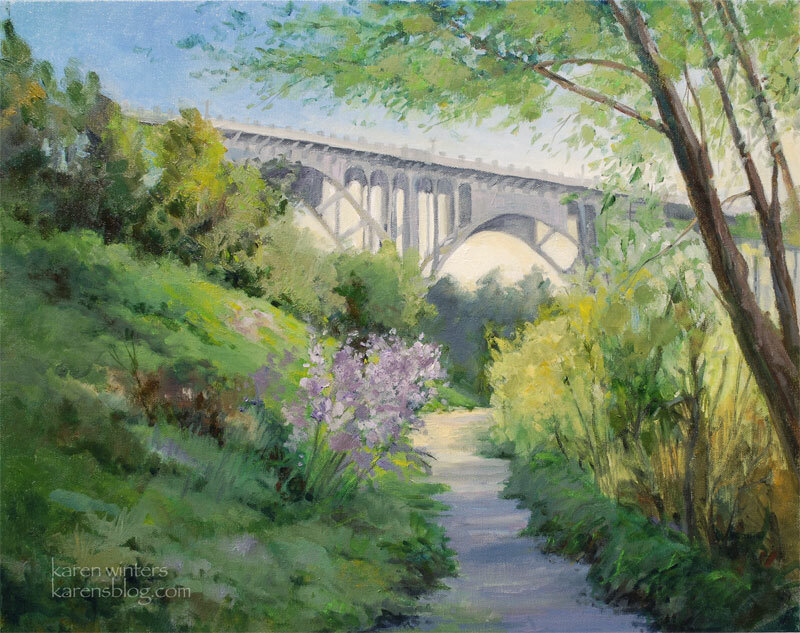 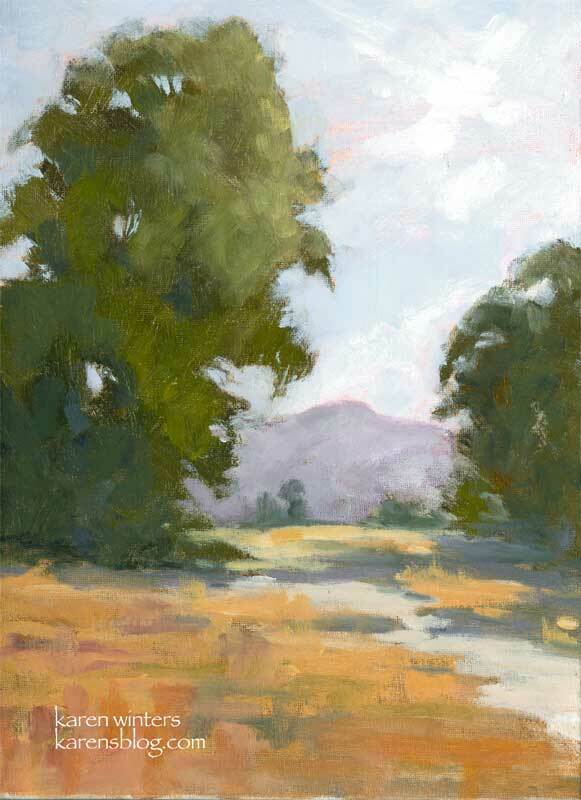 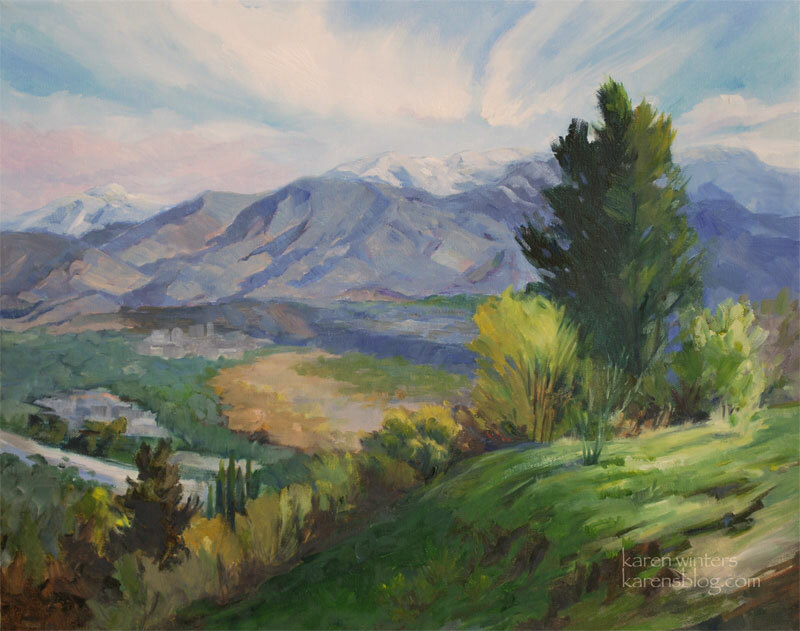 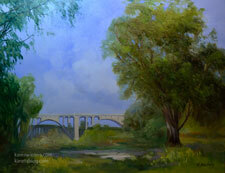 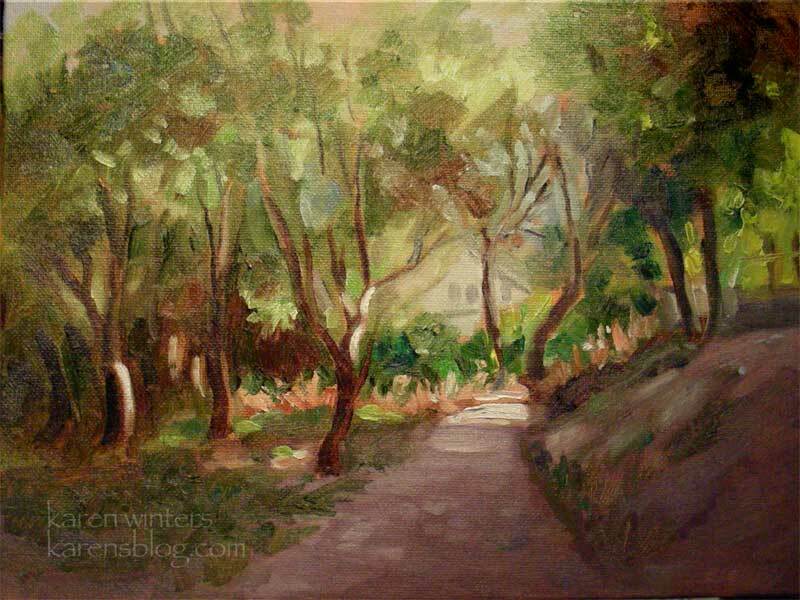 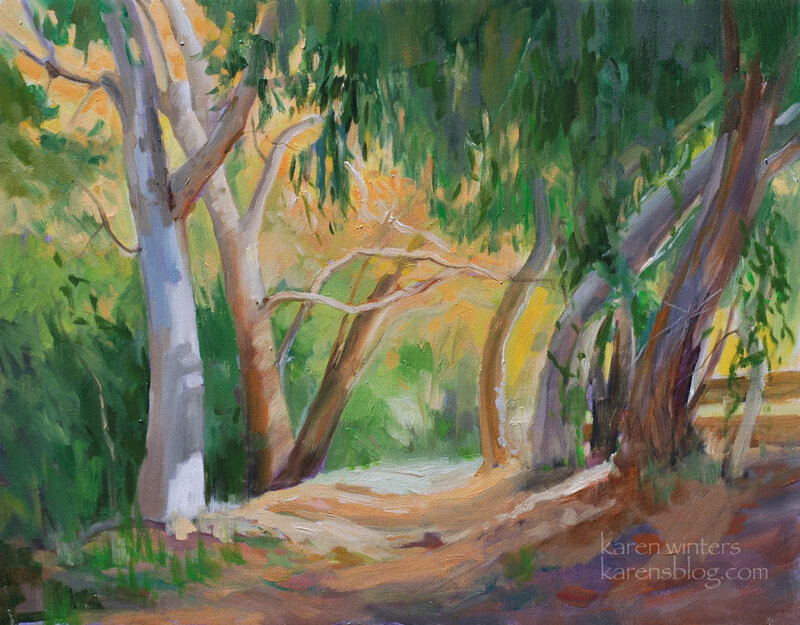 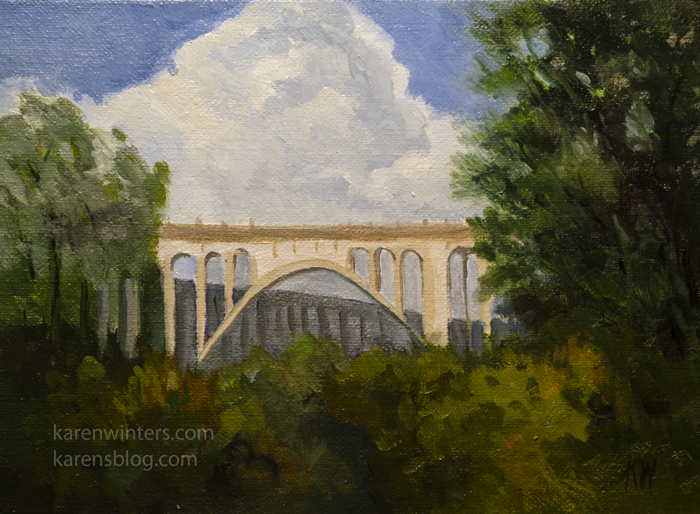 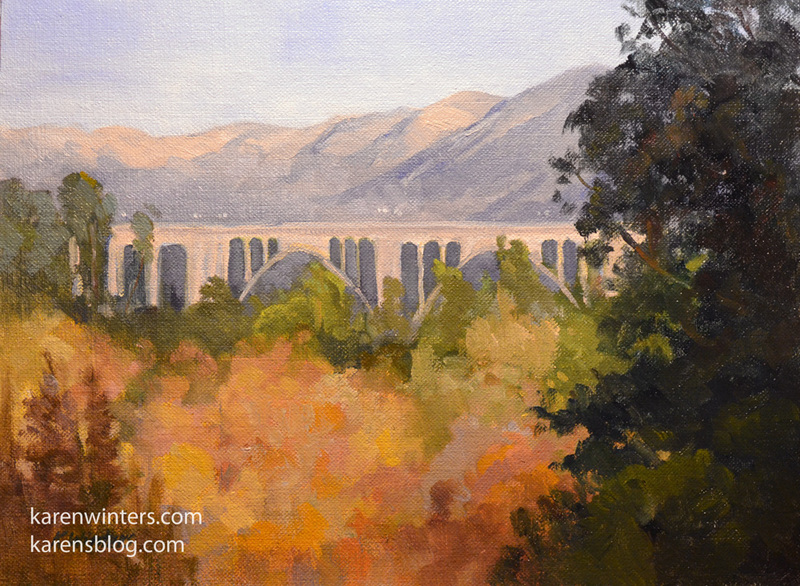 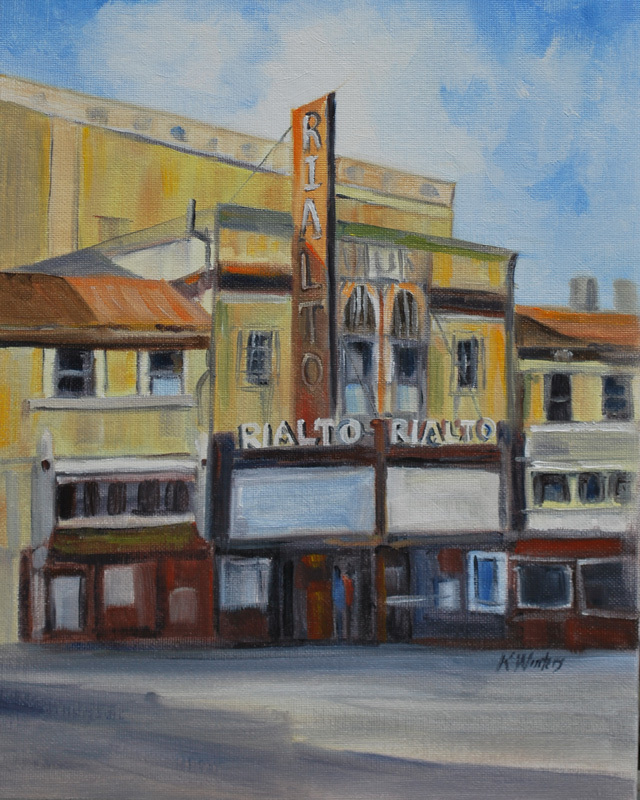 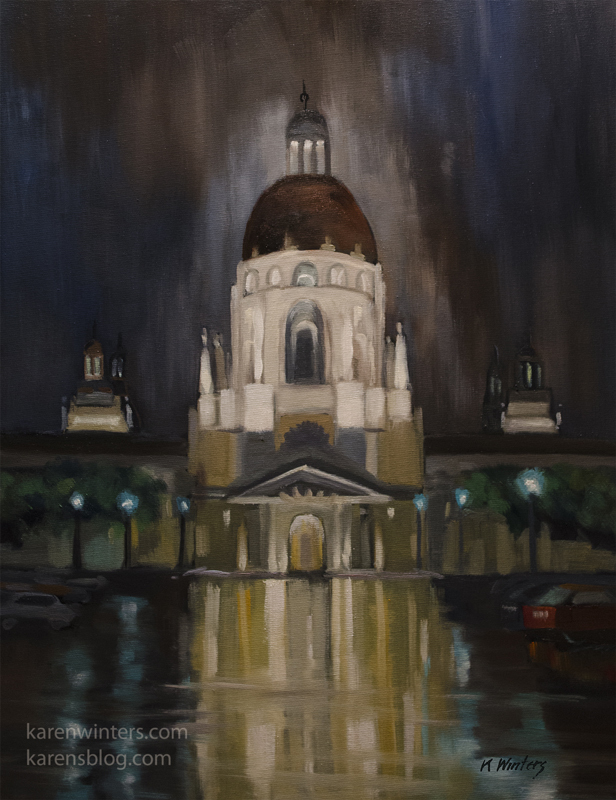 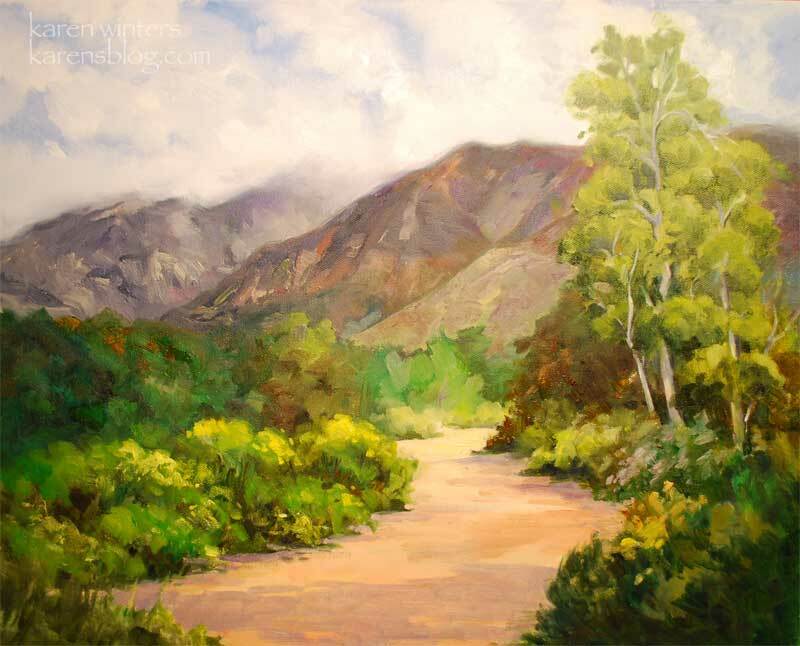 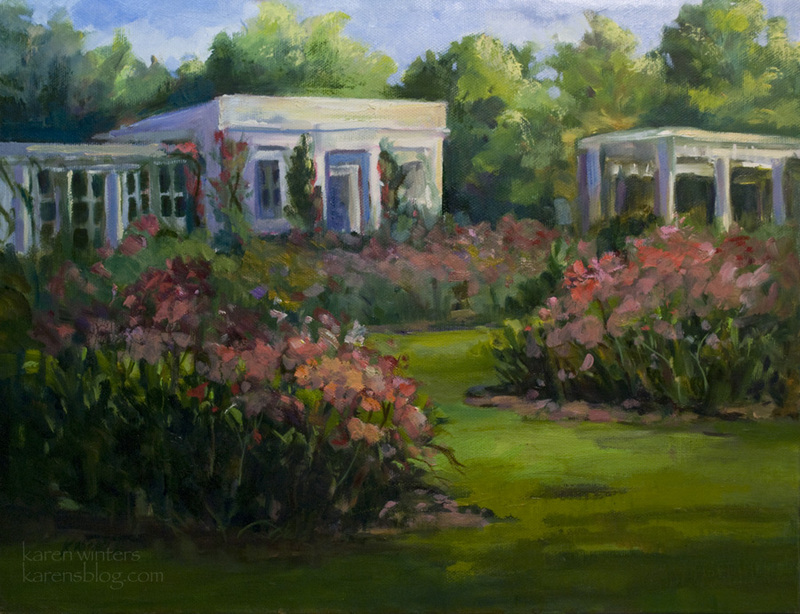 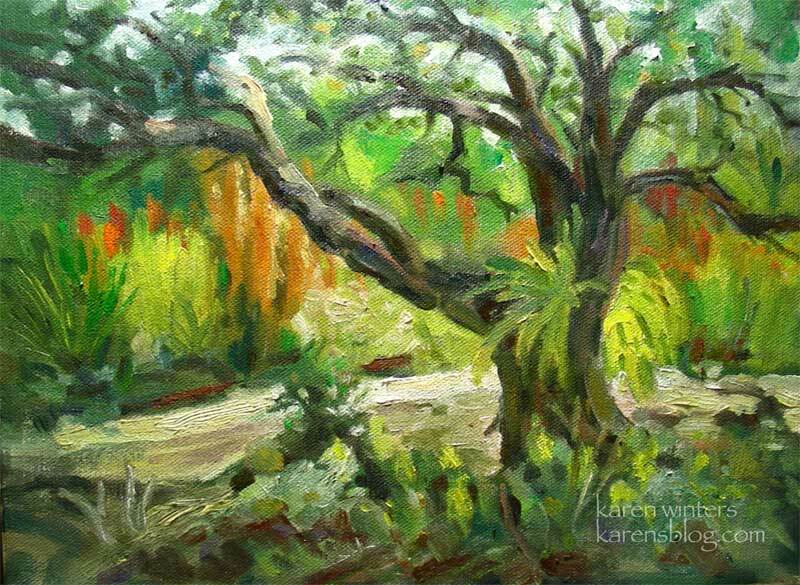 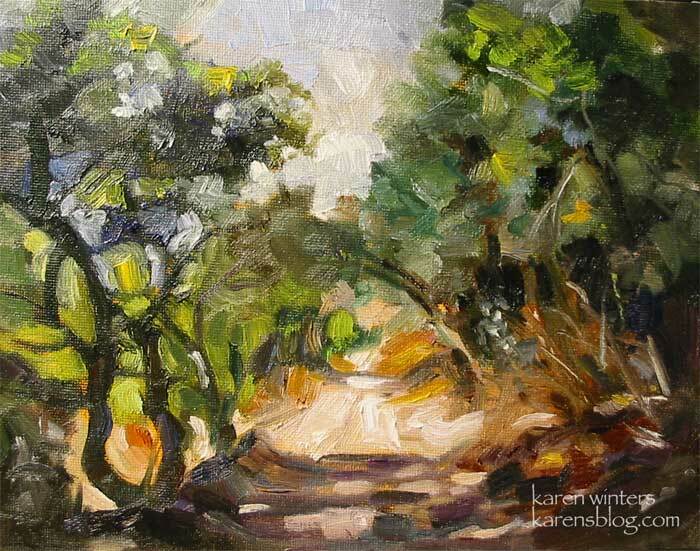 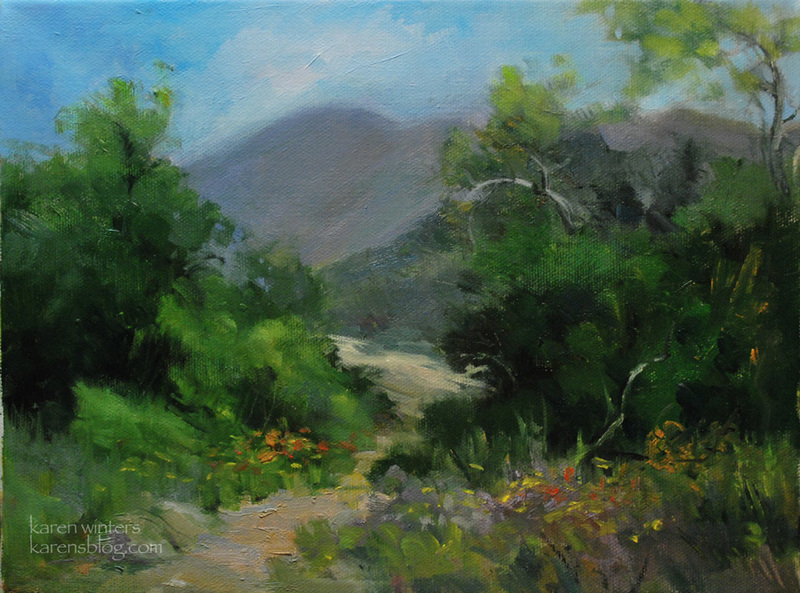 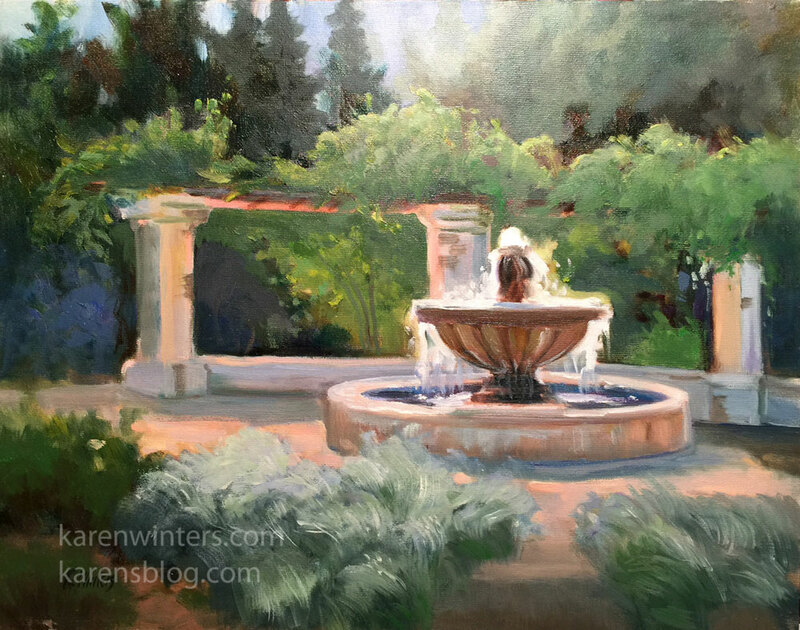 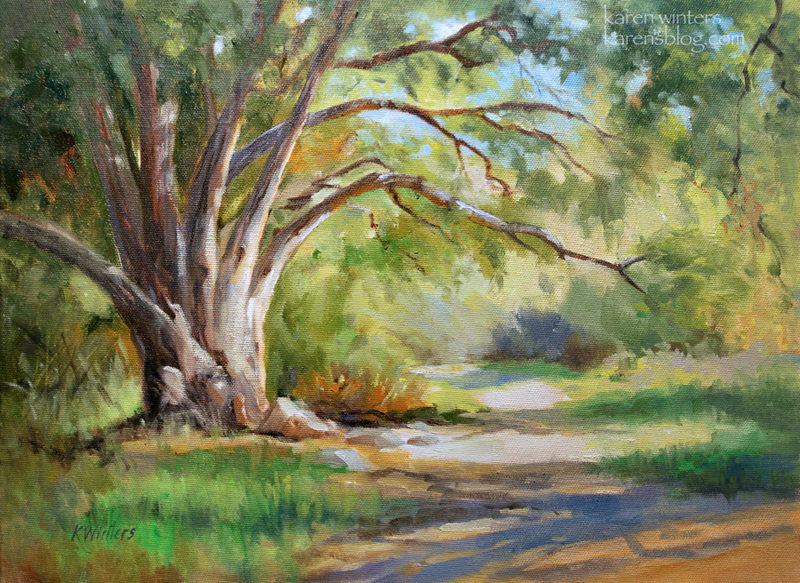 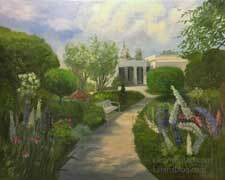 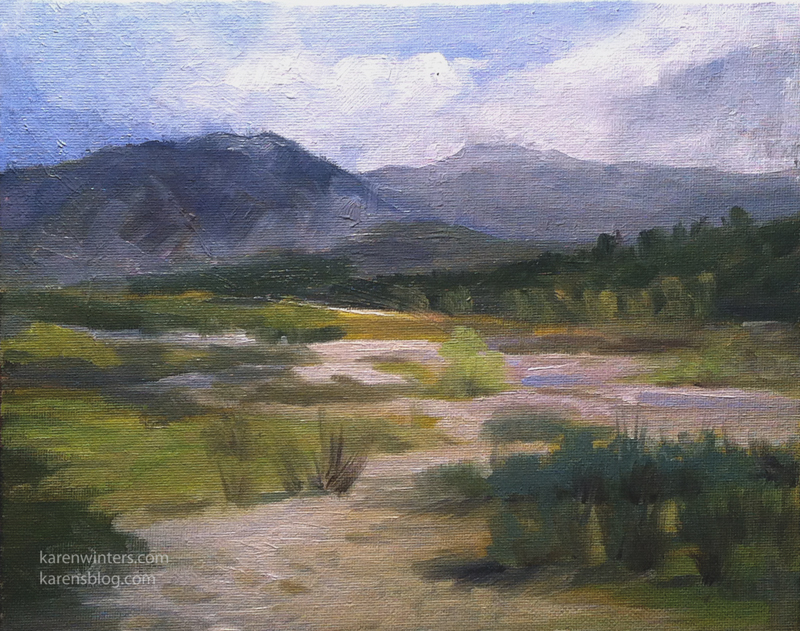 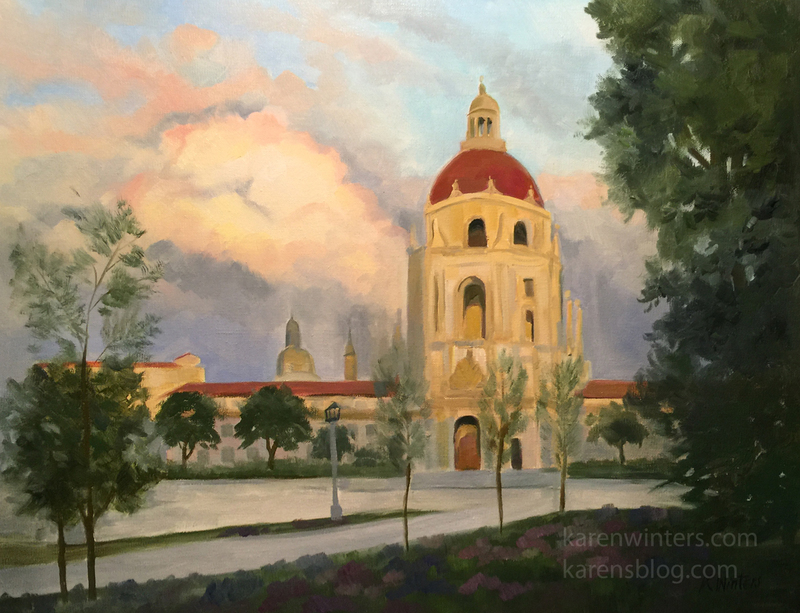 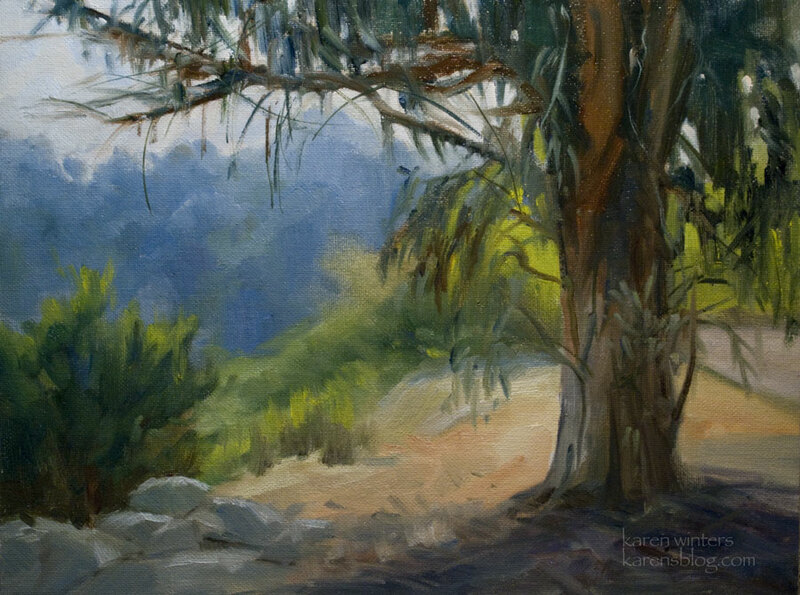 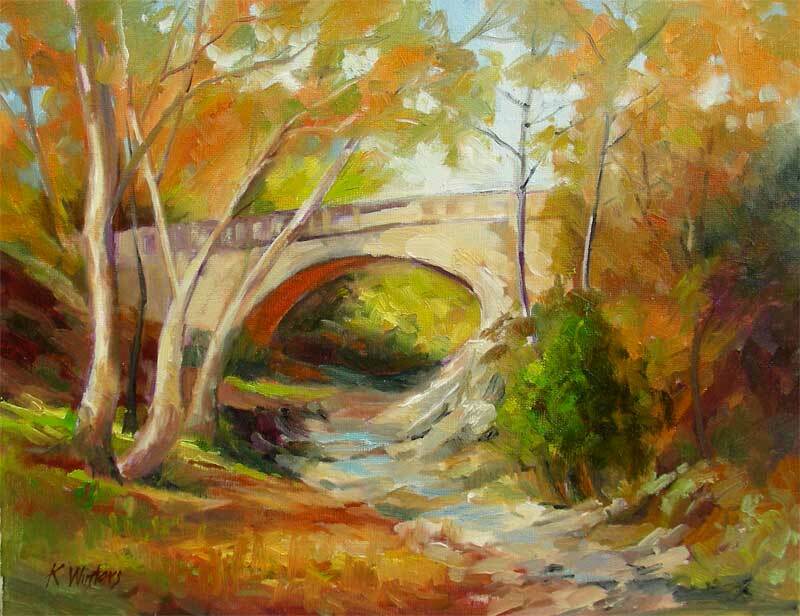 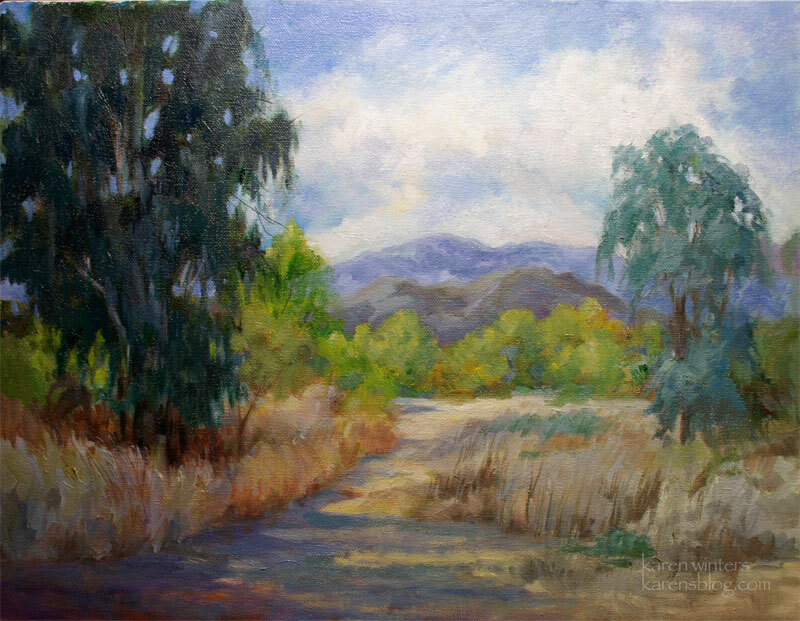 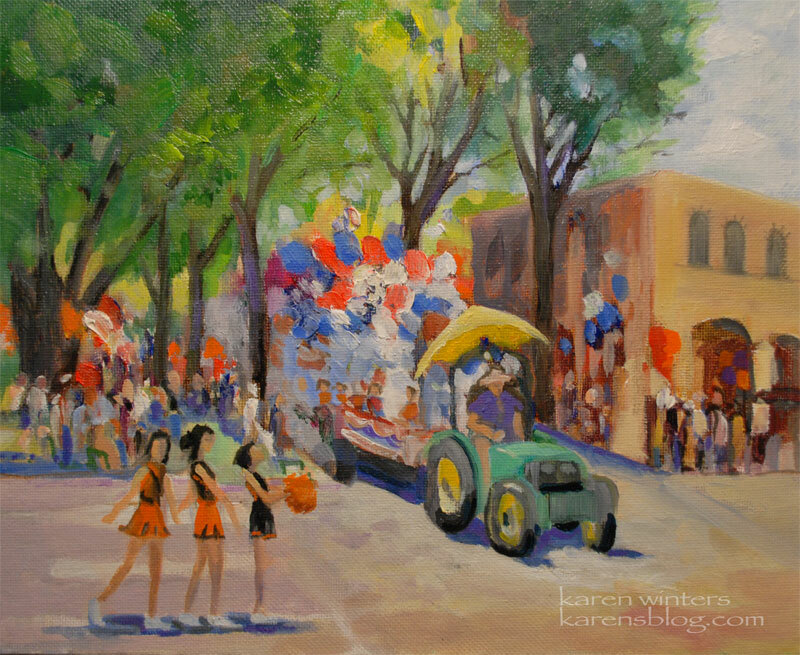 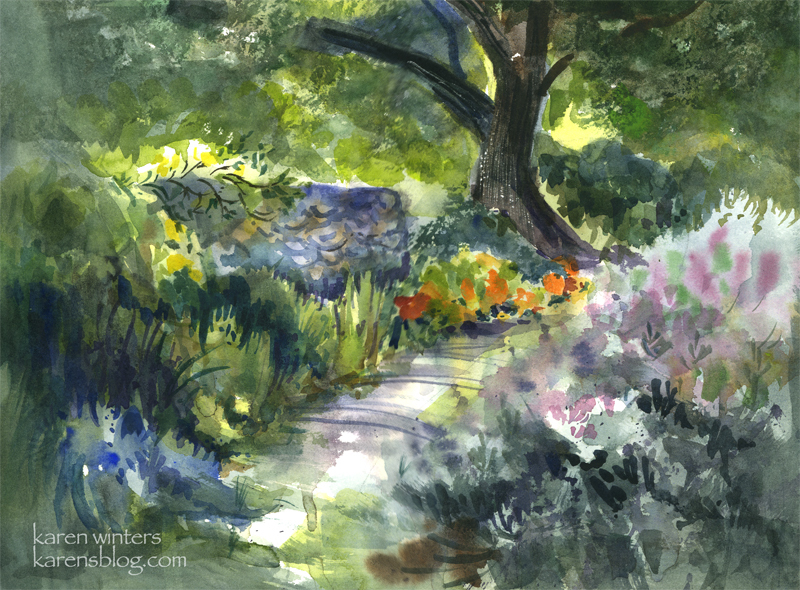 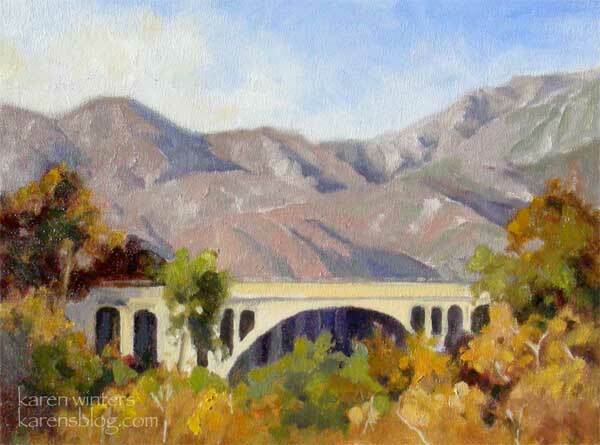 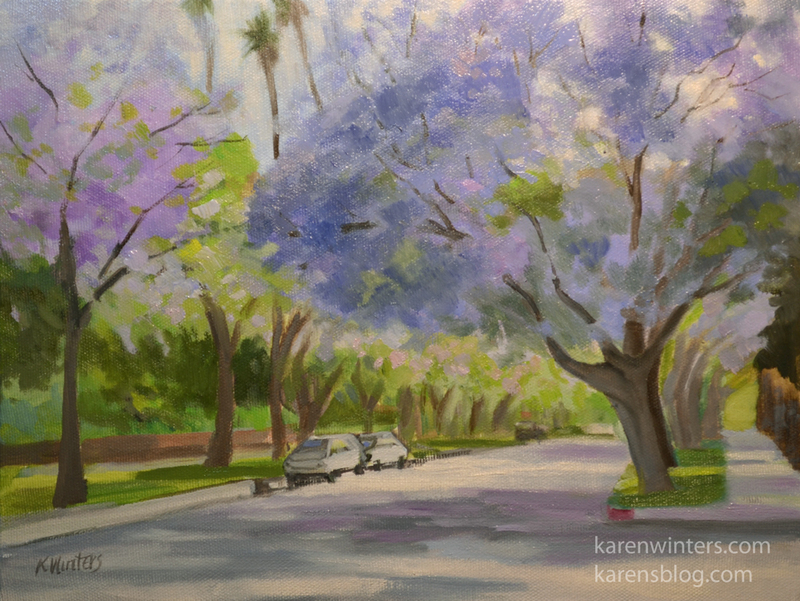 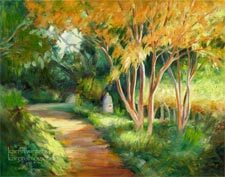 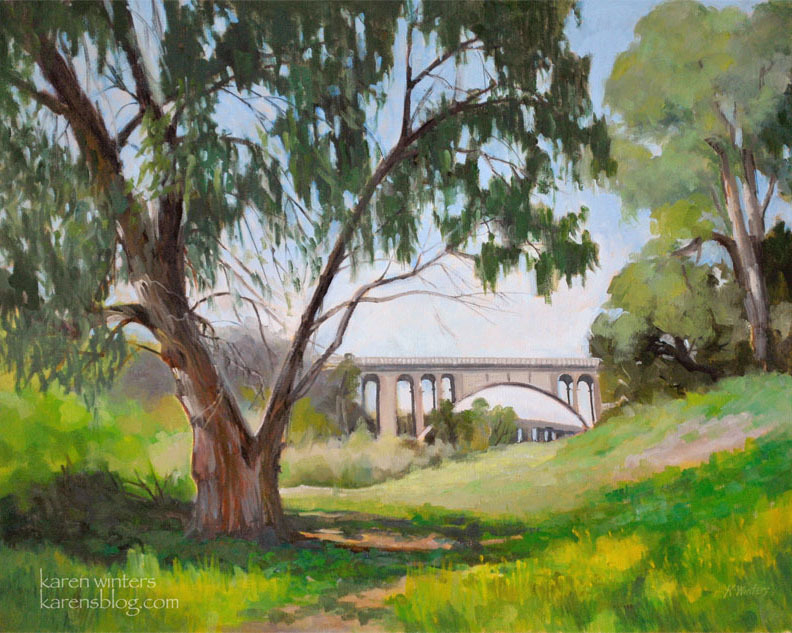 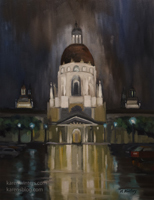 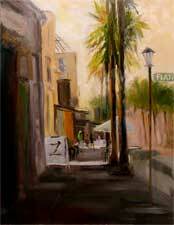 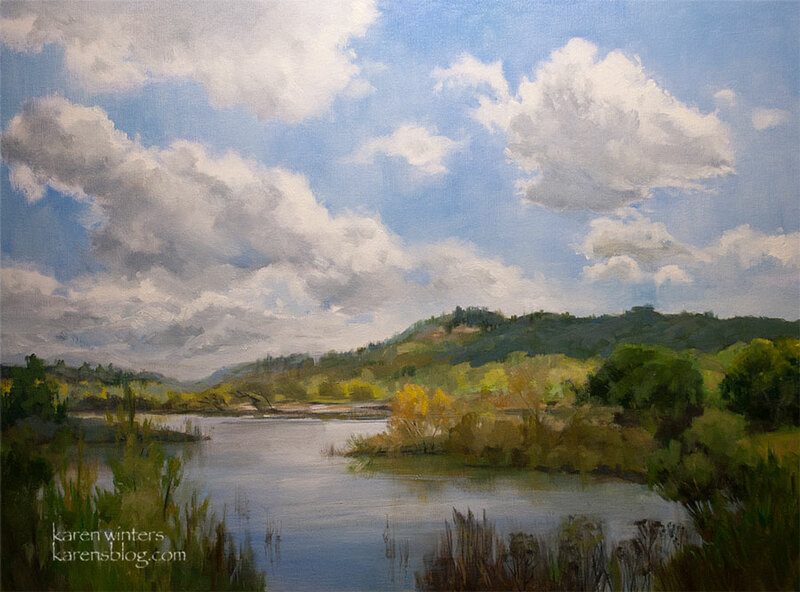 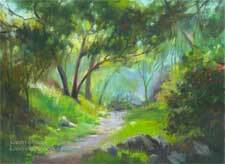 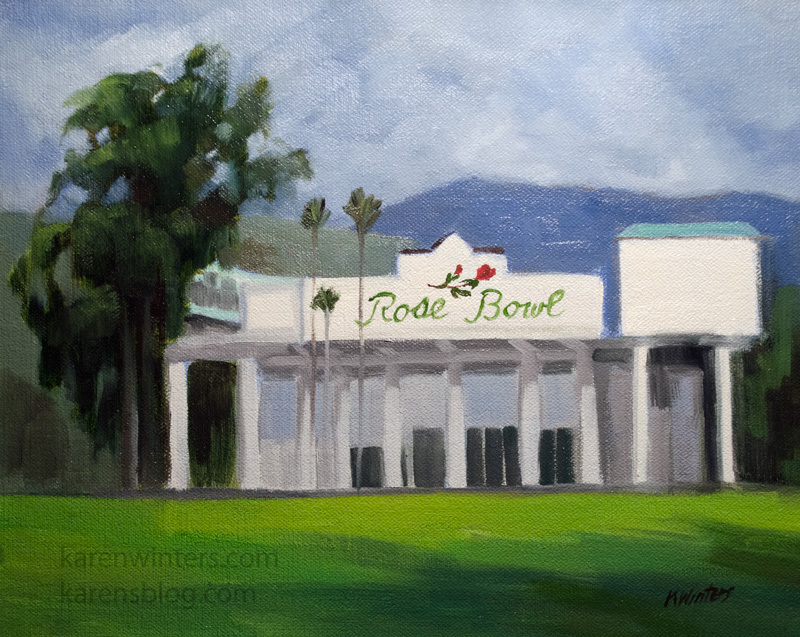 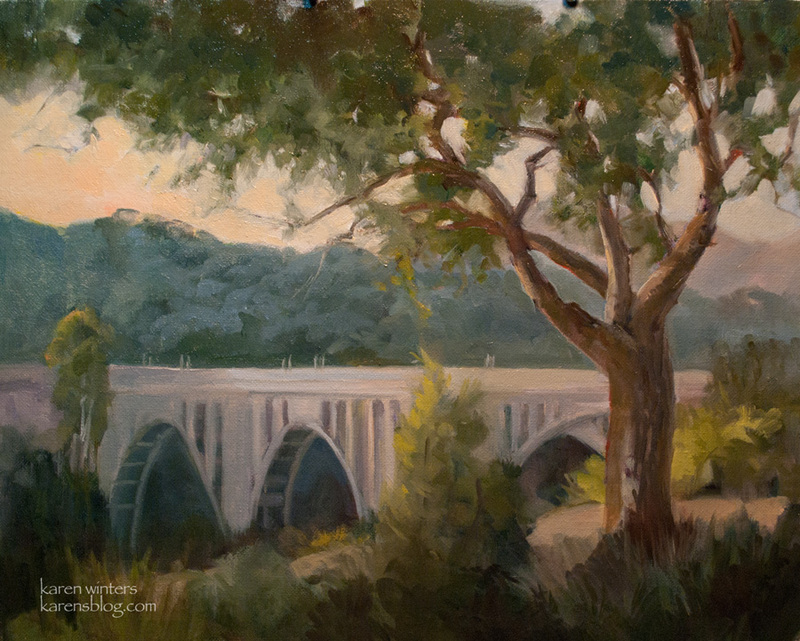 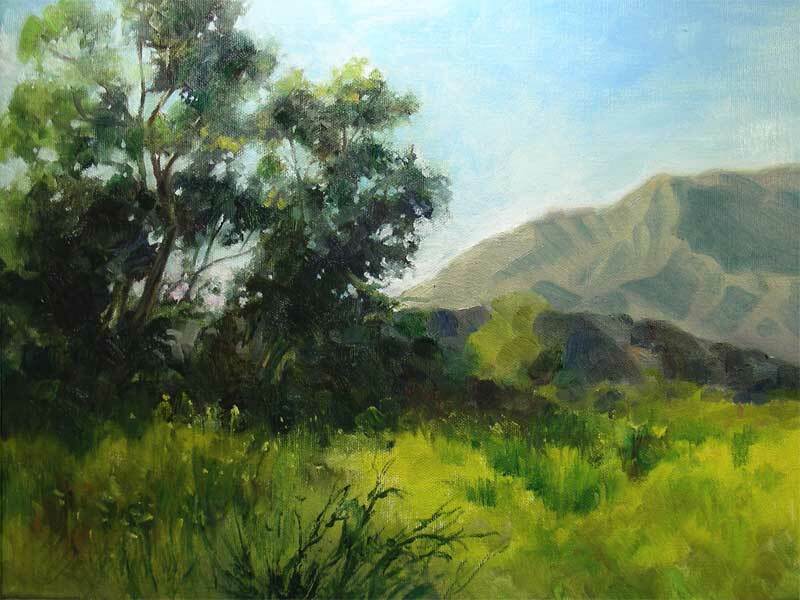 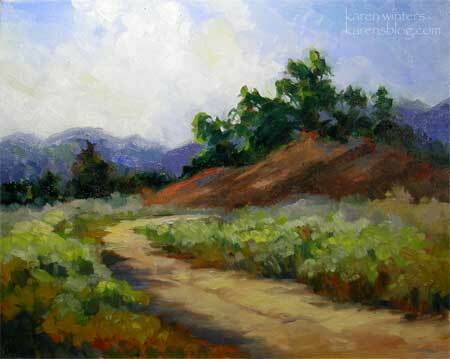 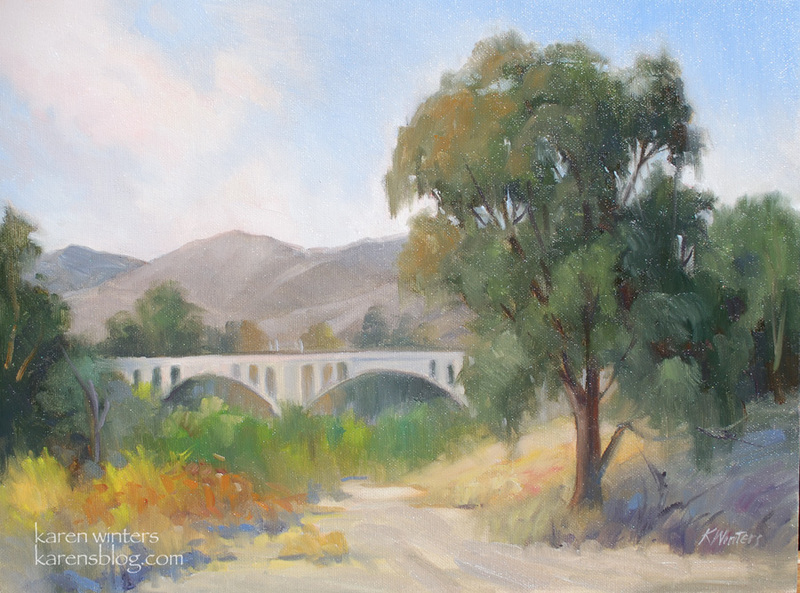 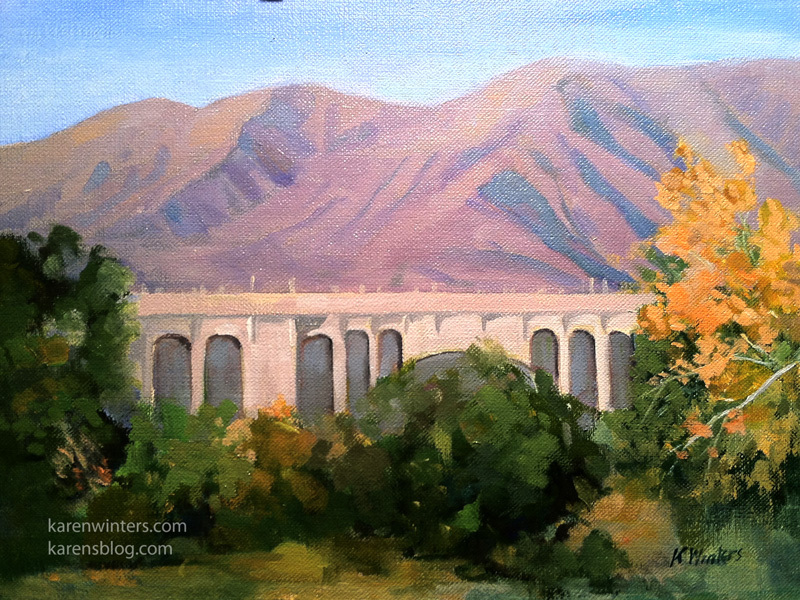 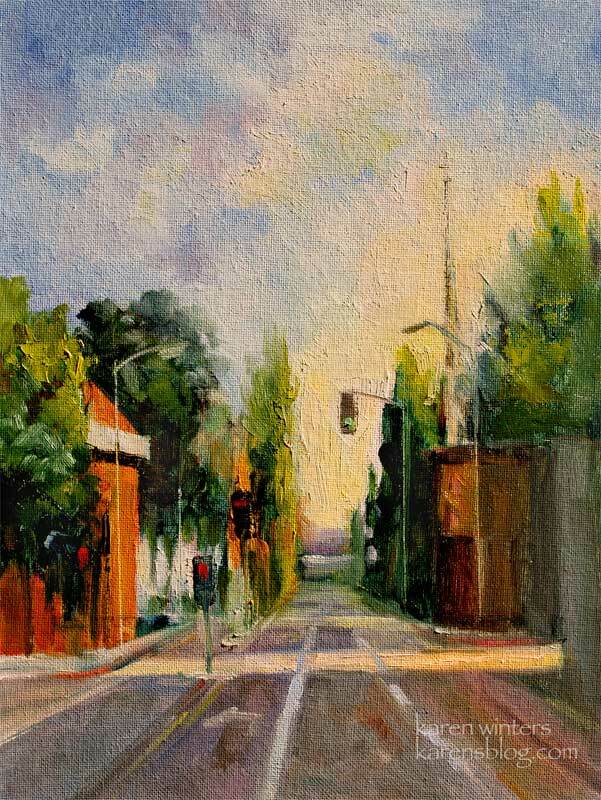 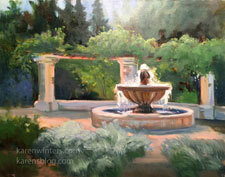 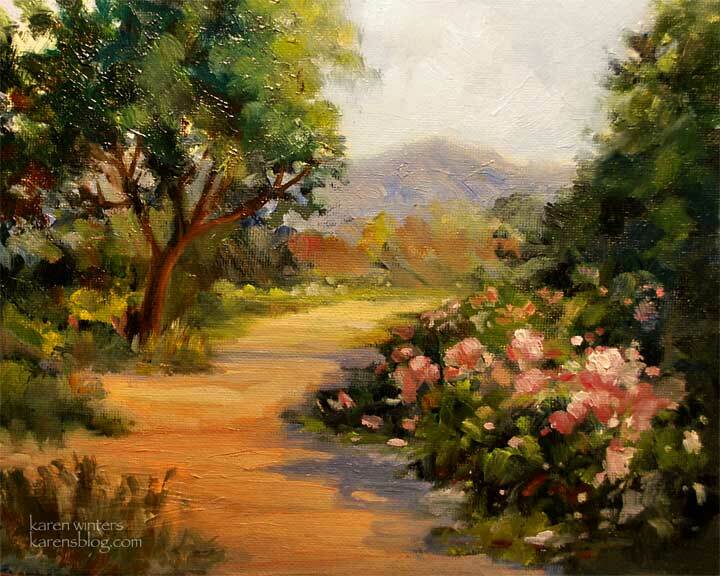 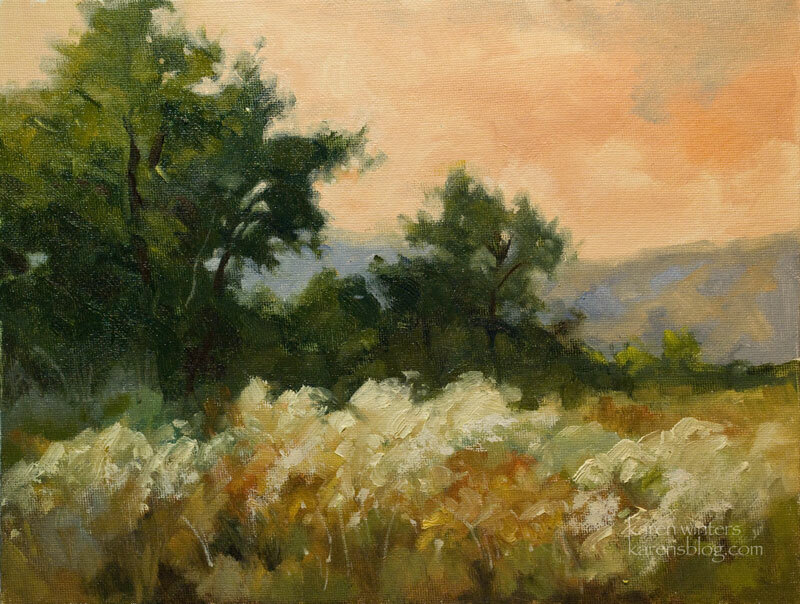 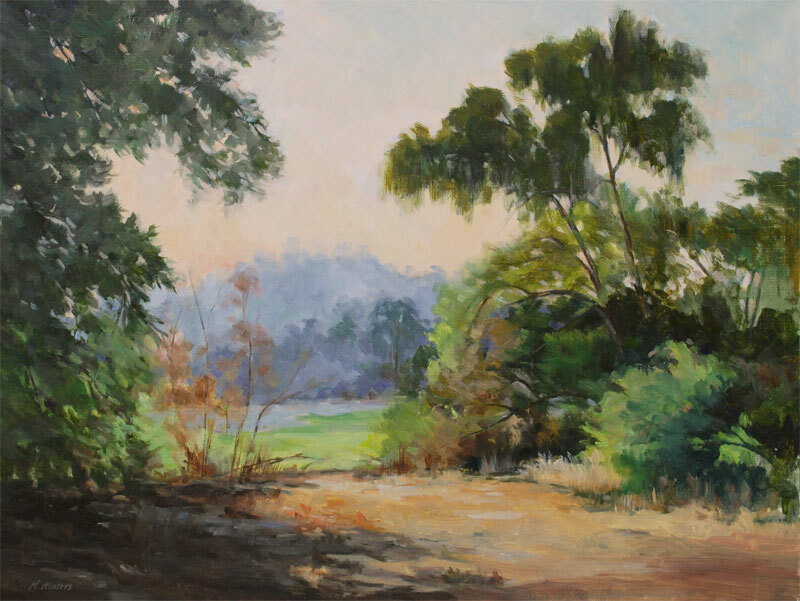 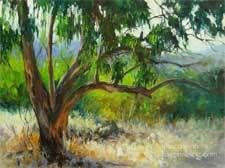 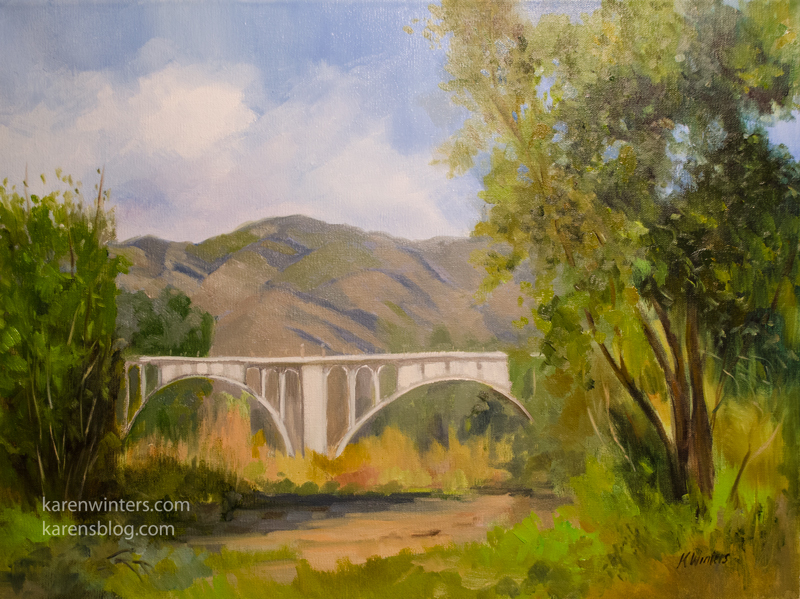 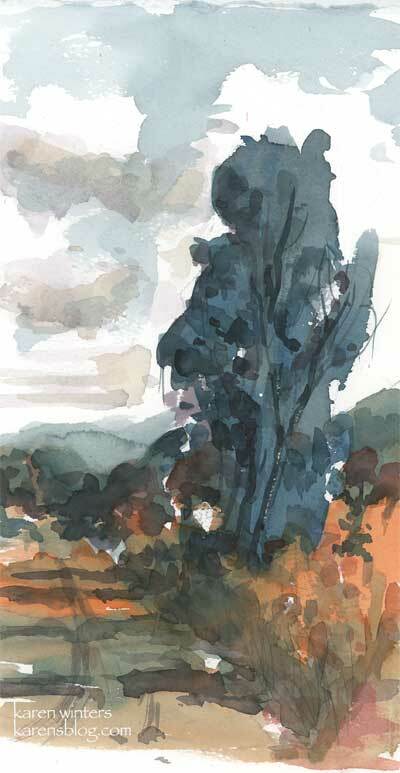 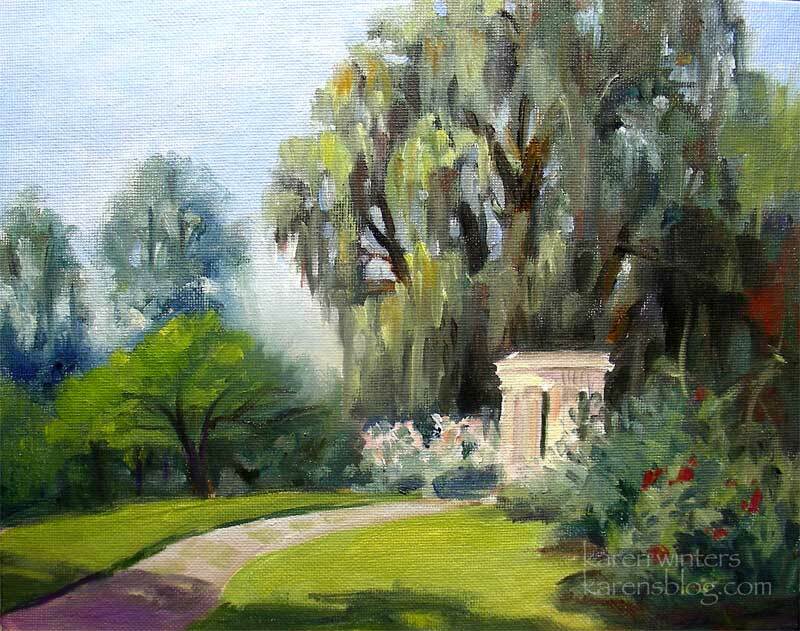 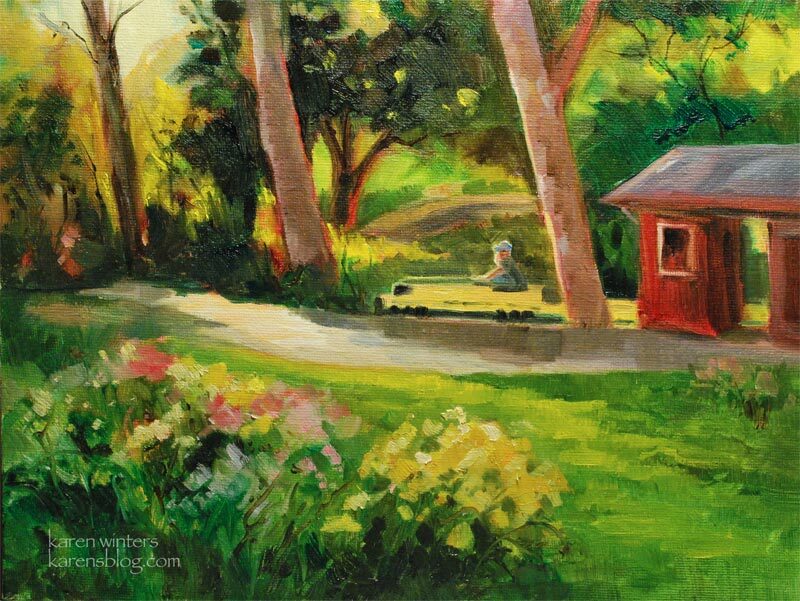 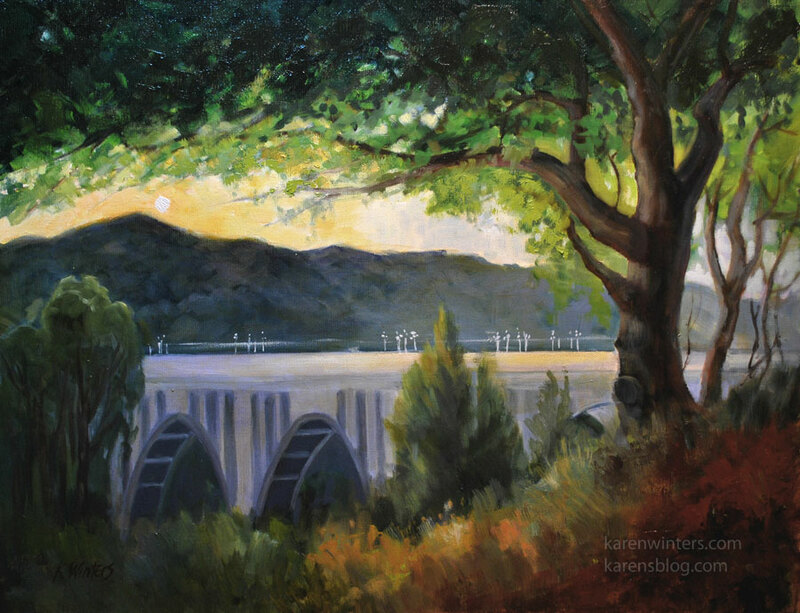 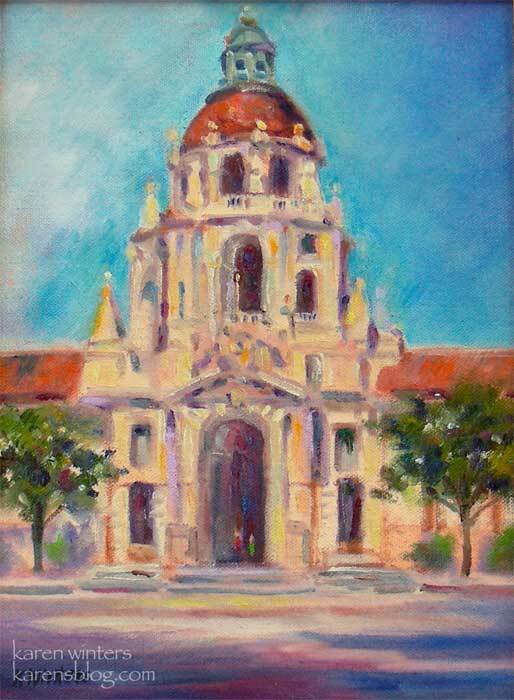 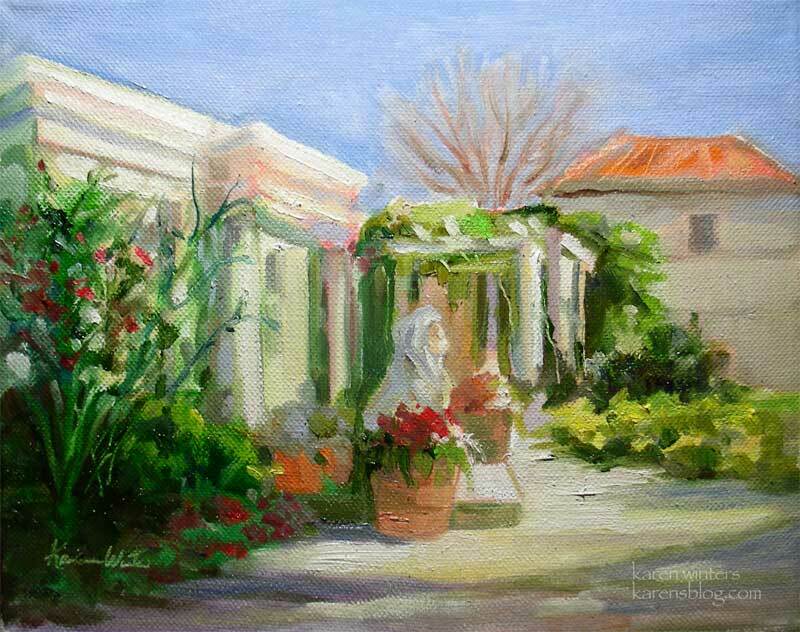 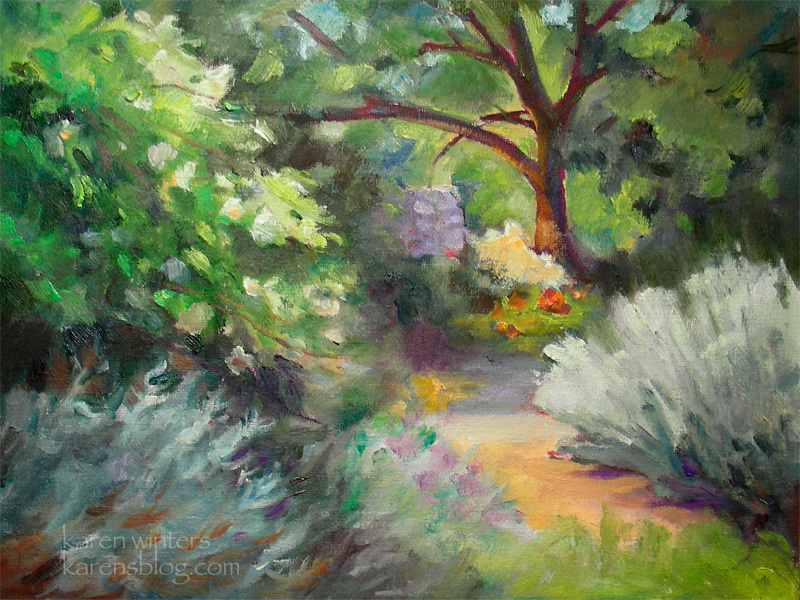 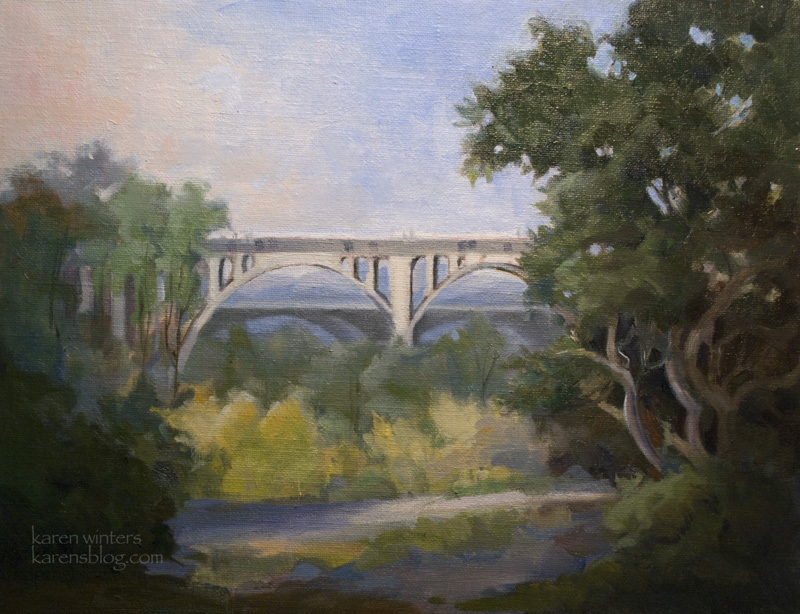 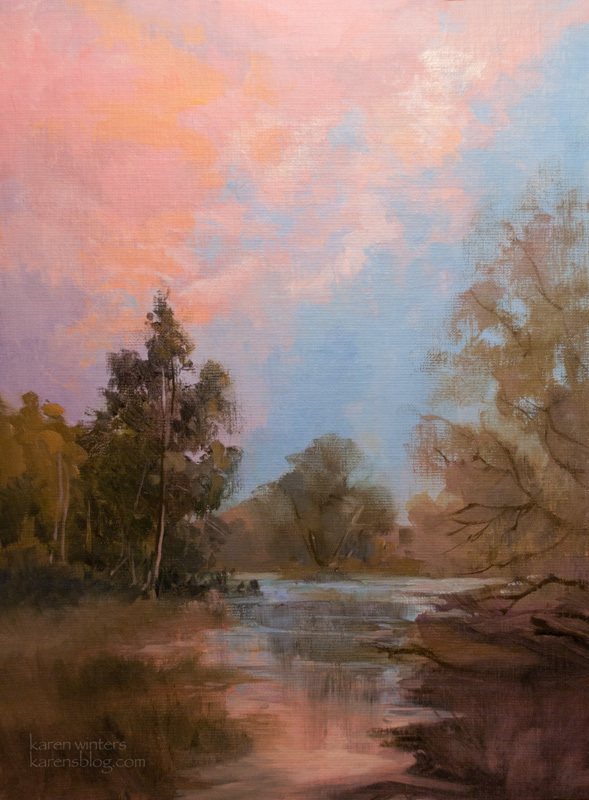 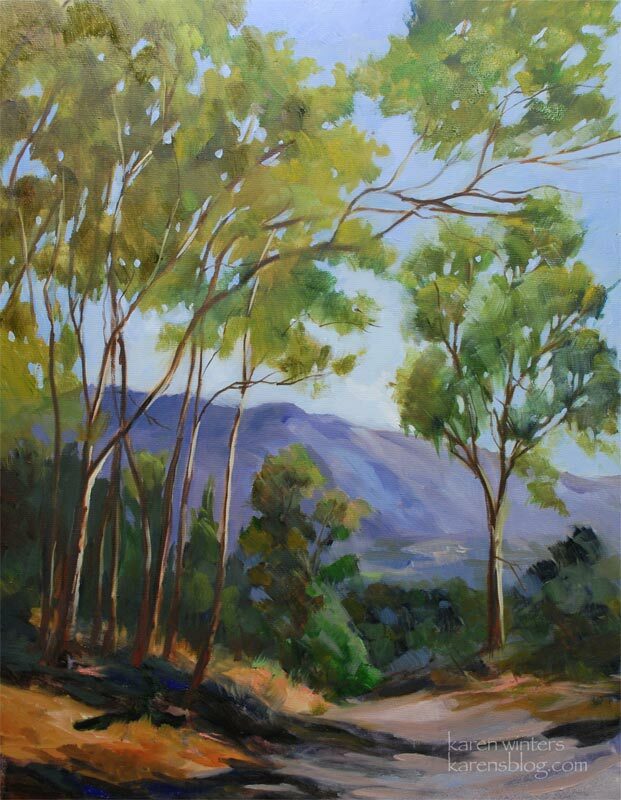 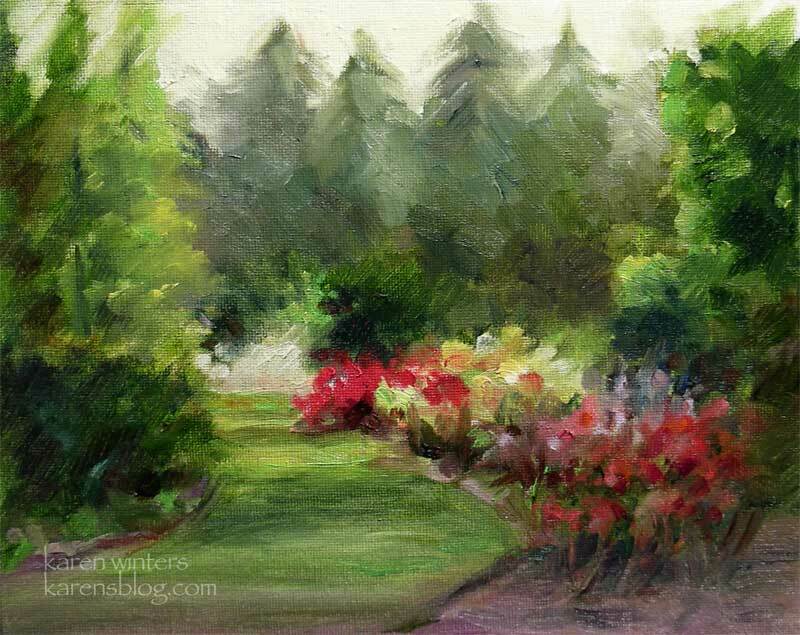 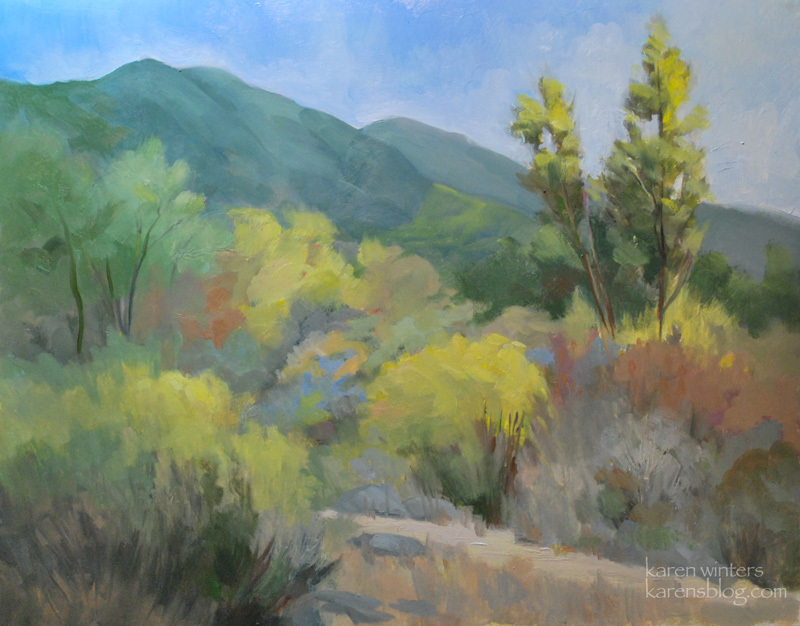 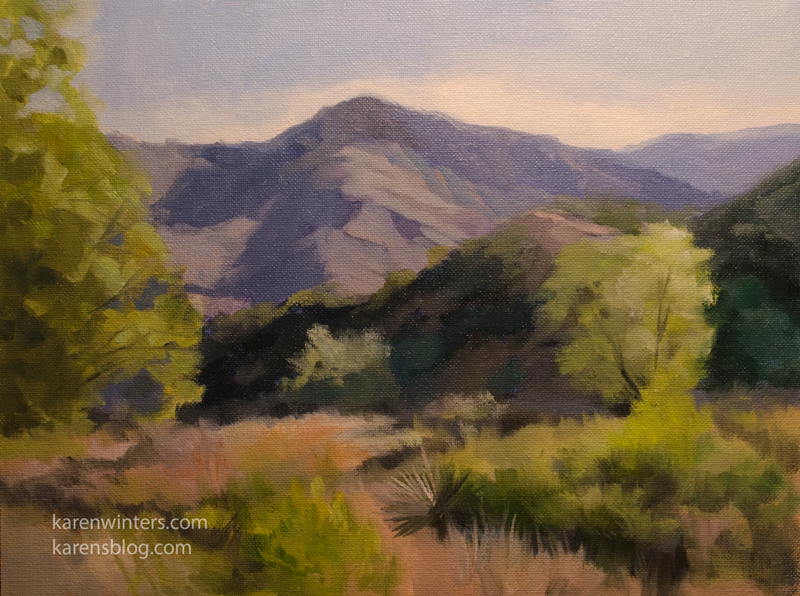 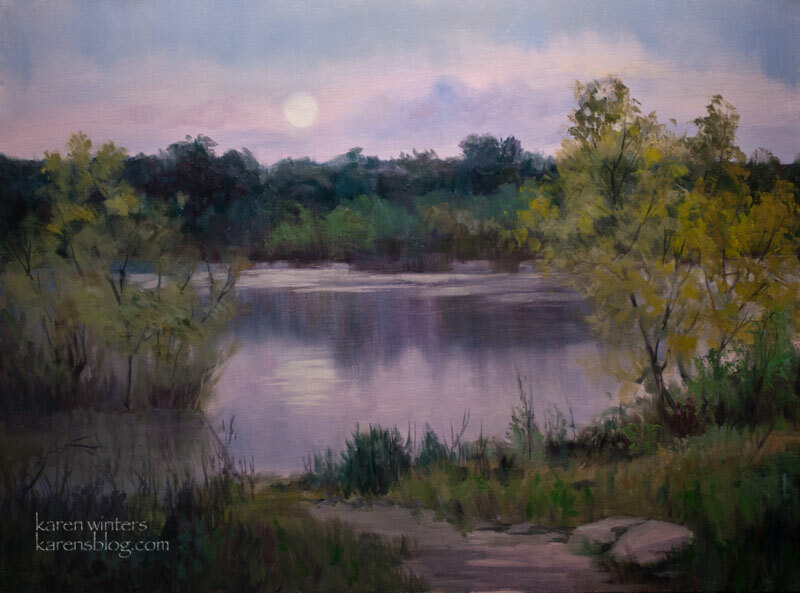 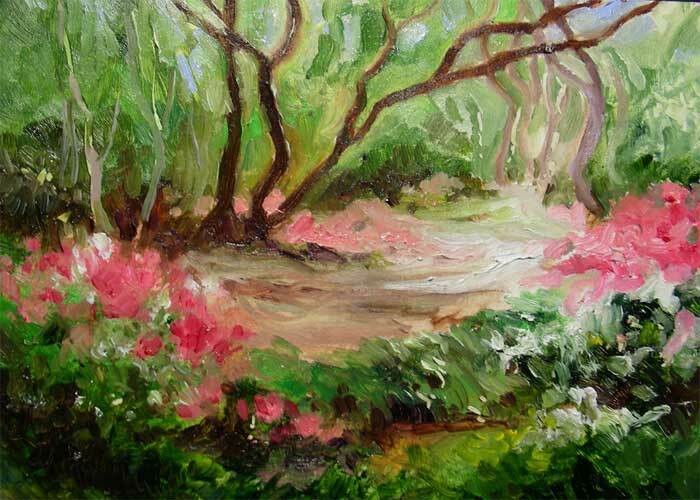 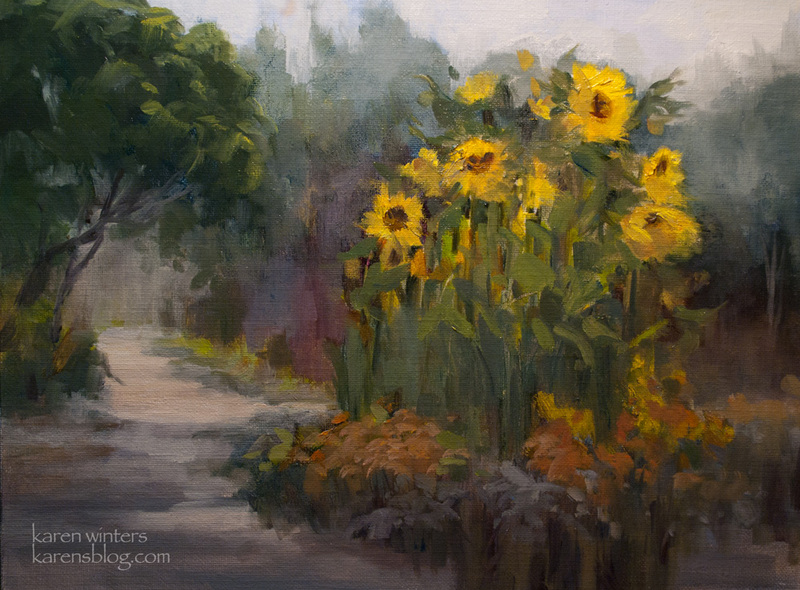 More of my sold Pasadena area paintings are at the archived/sold link above.